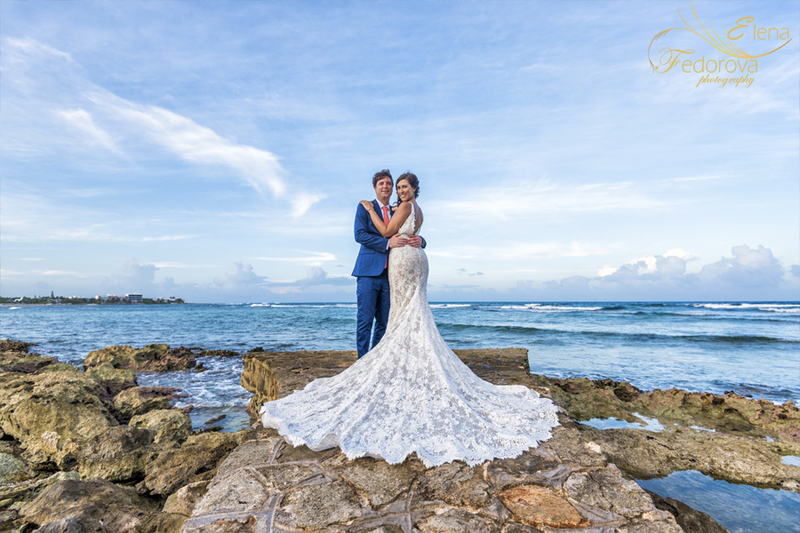 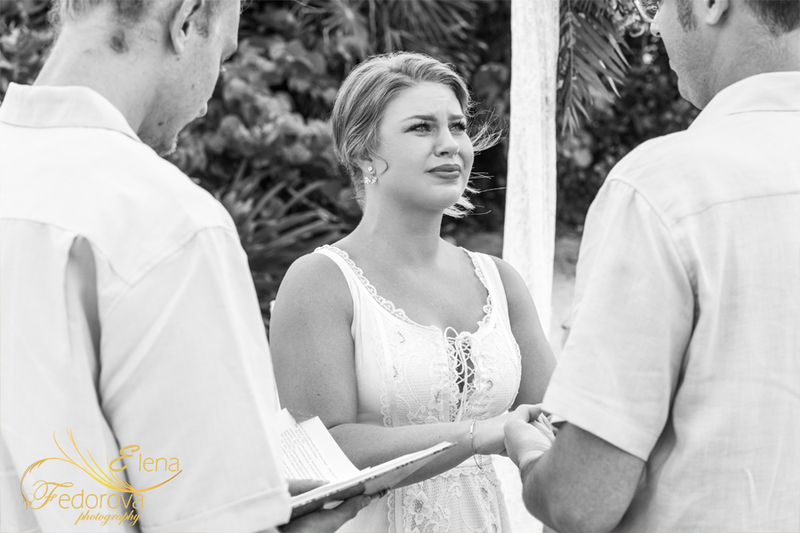 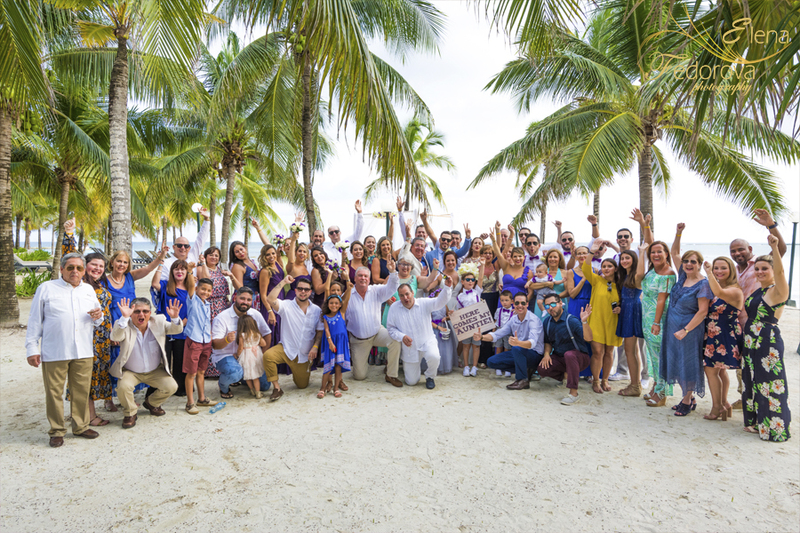 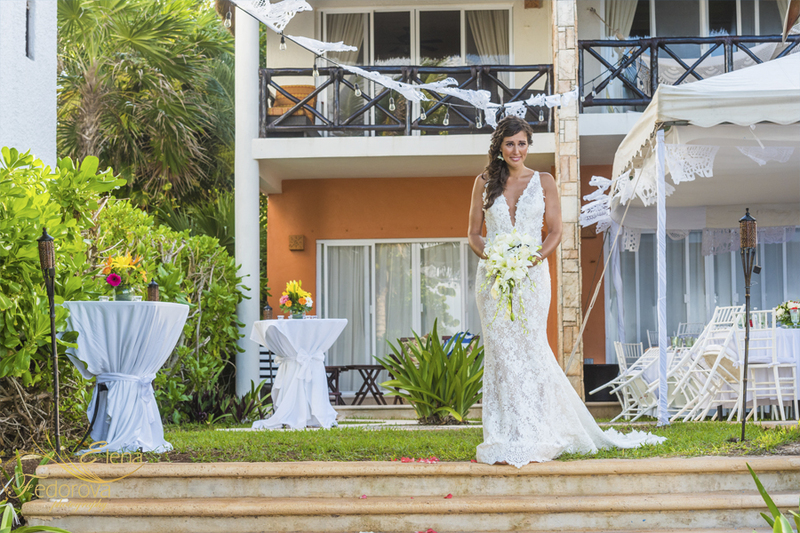 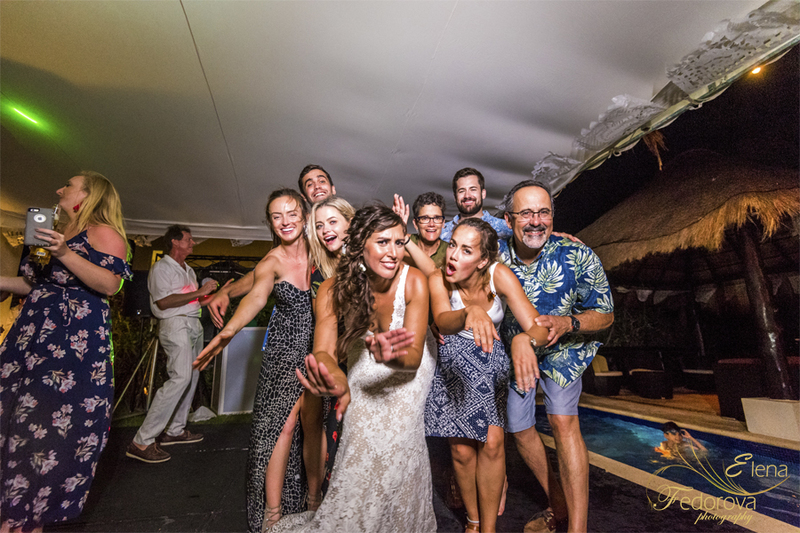 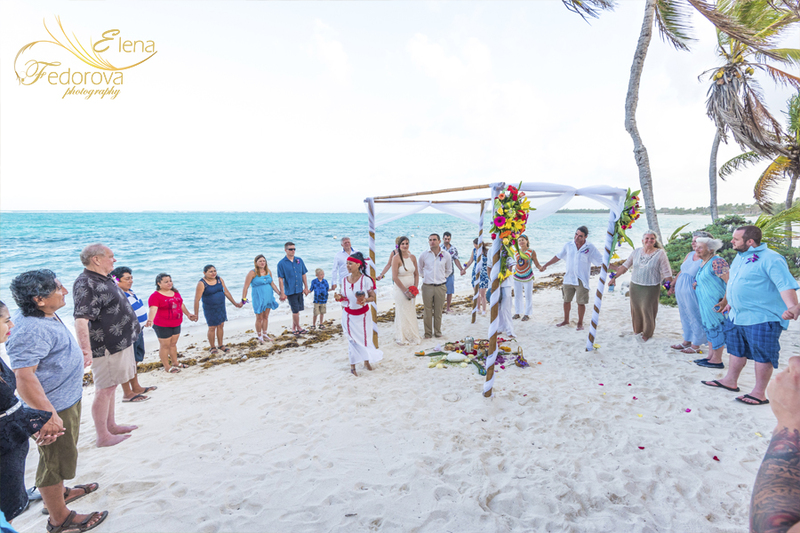 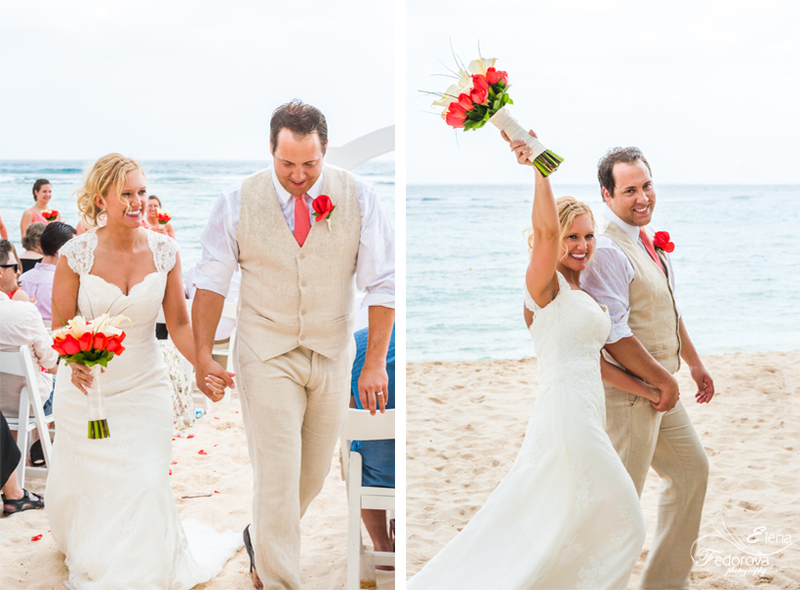 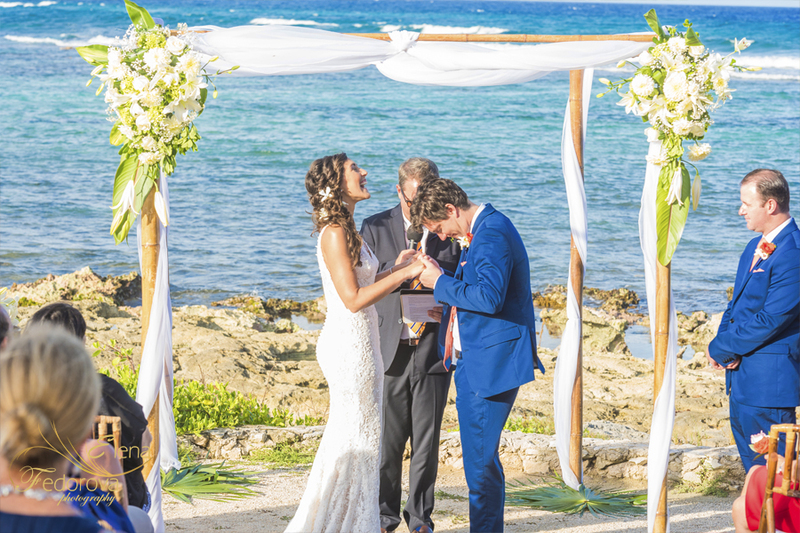 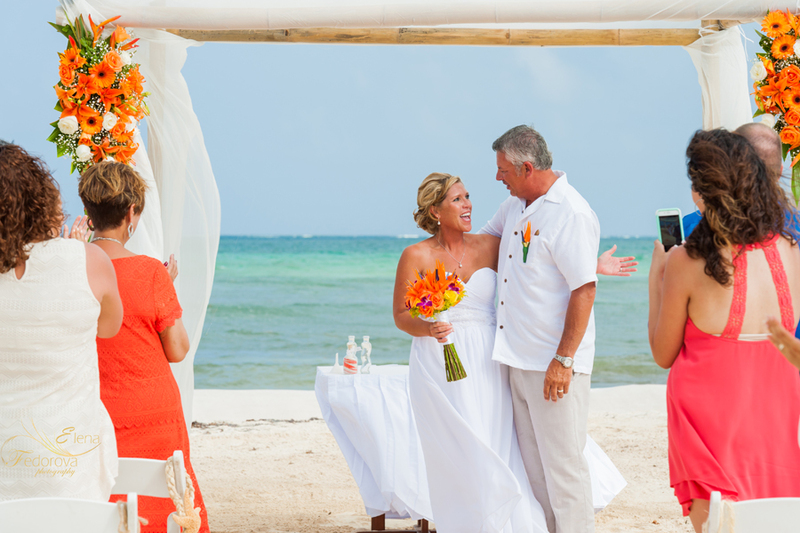 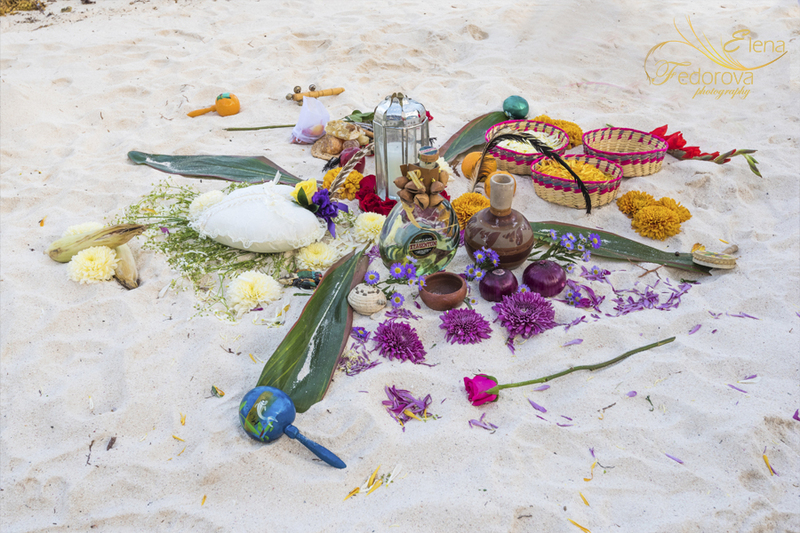 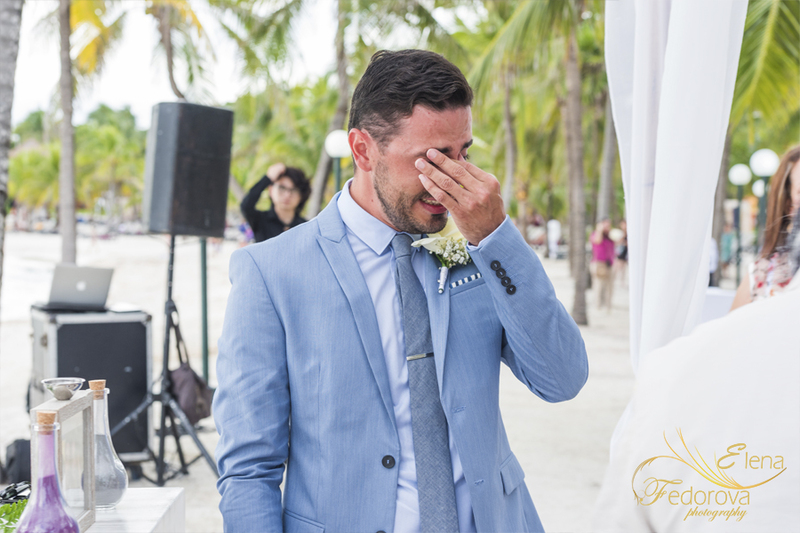 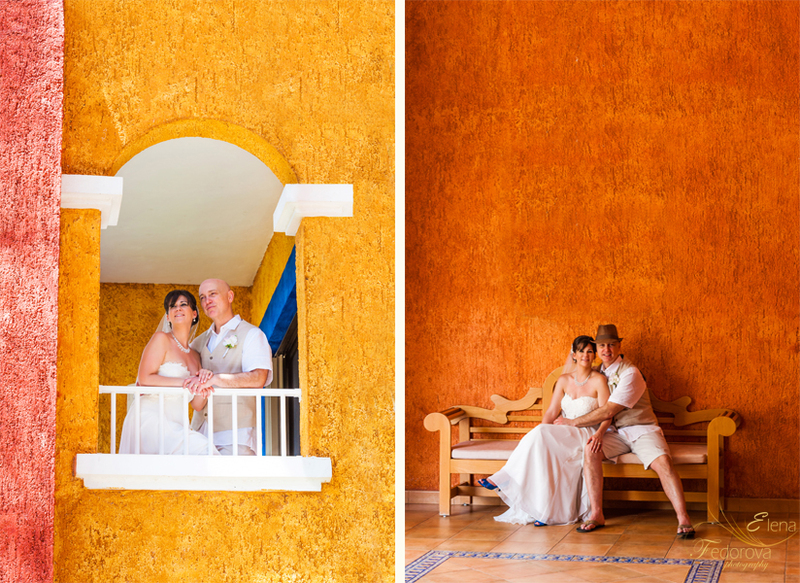 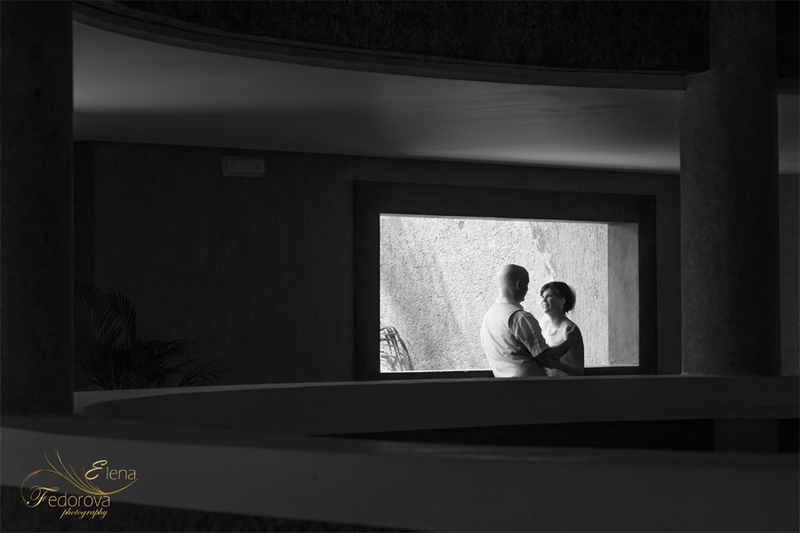 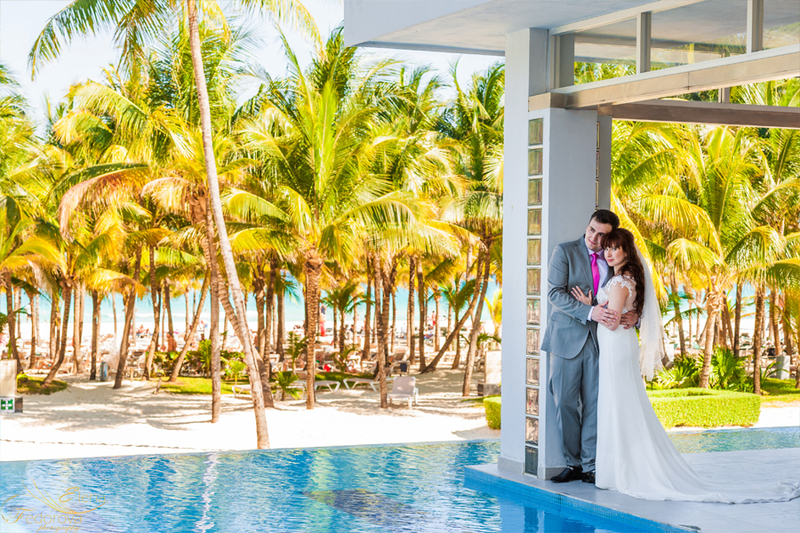 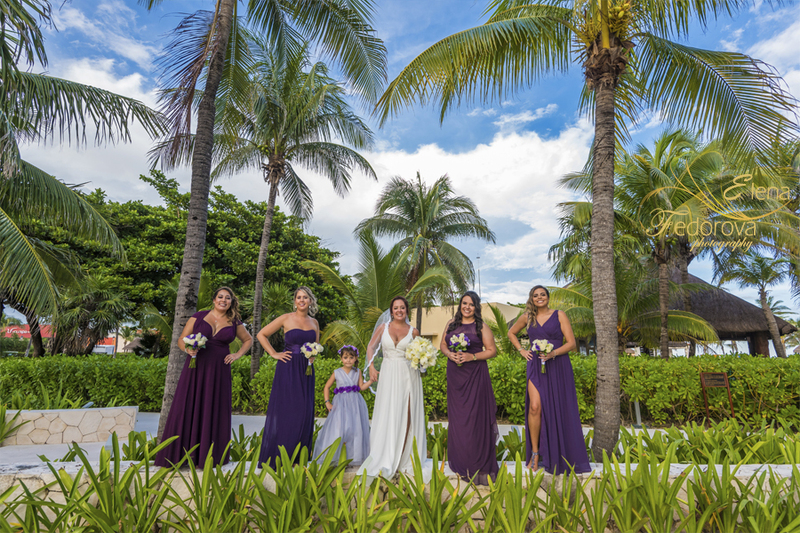 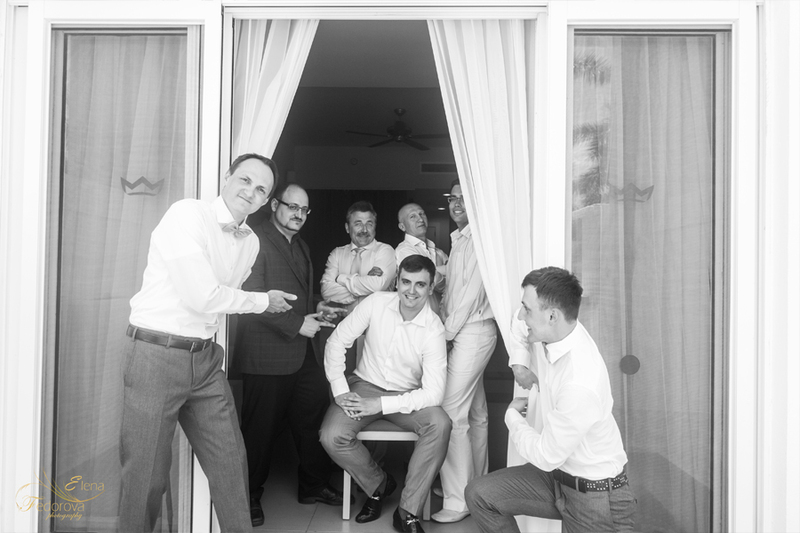 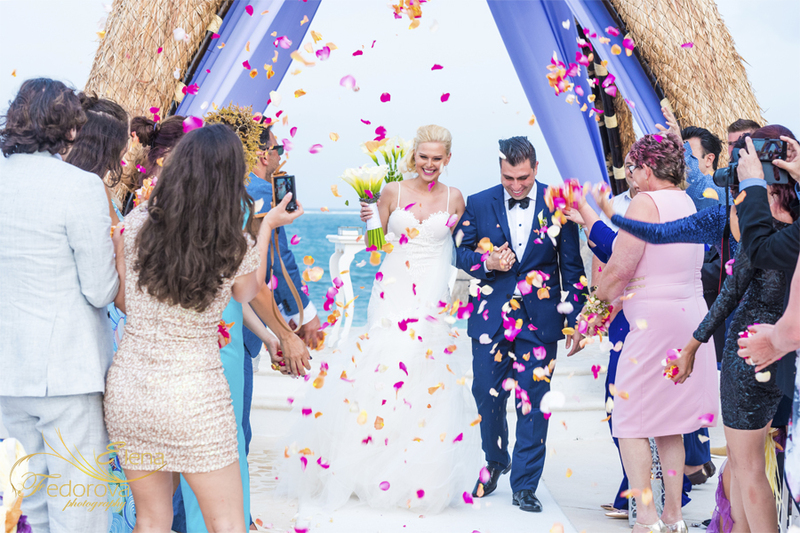 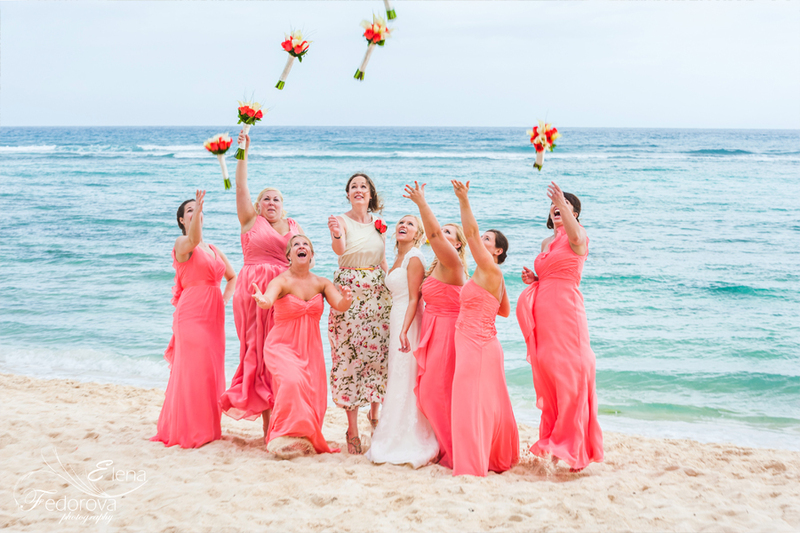 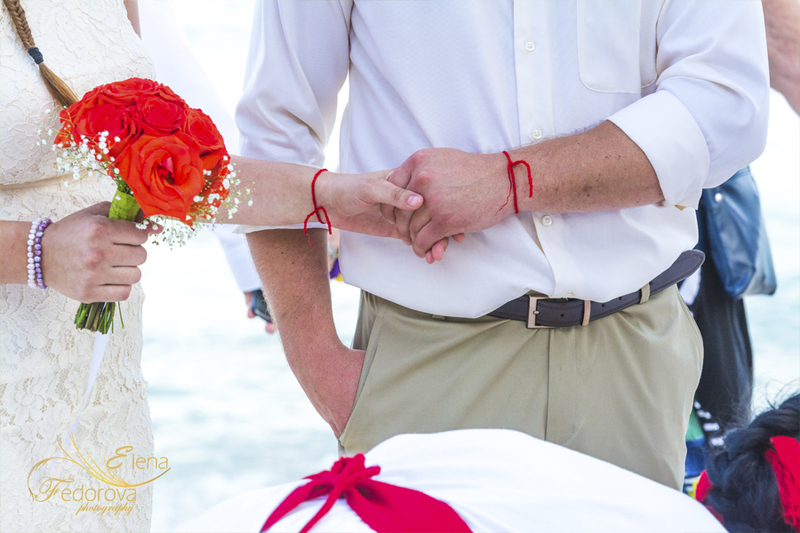 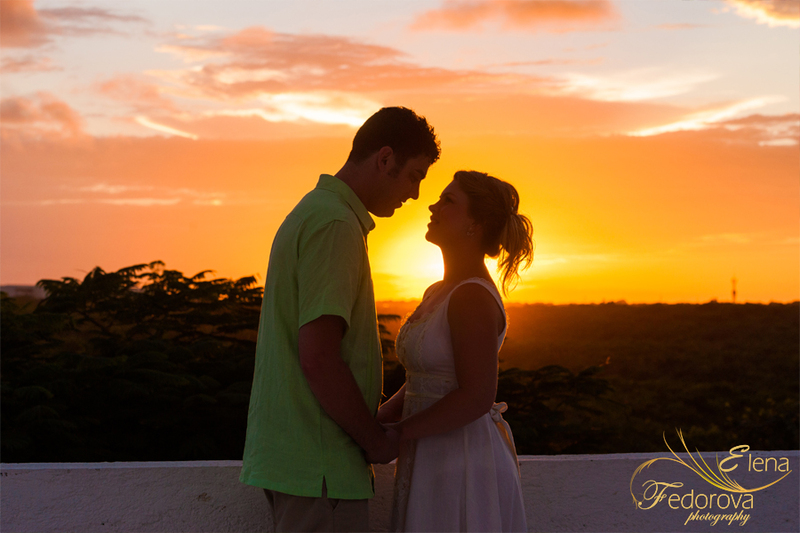 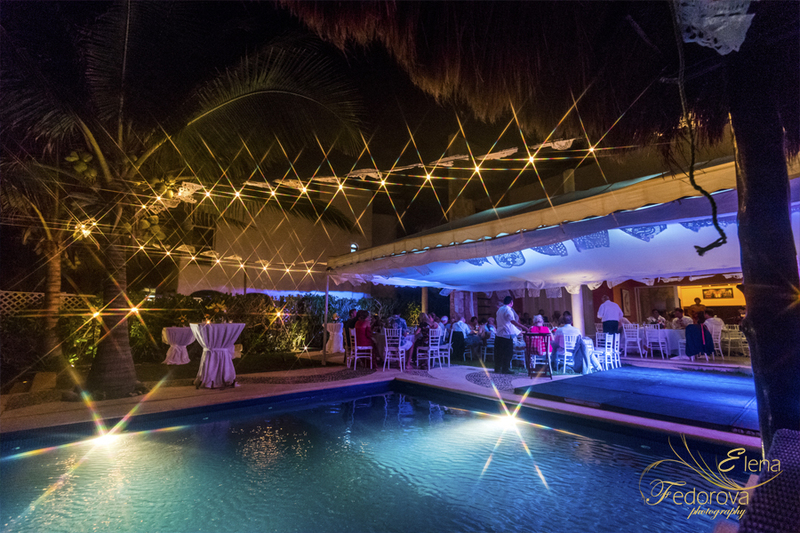 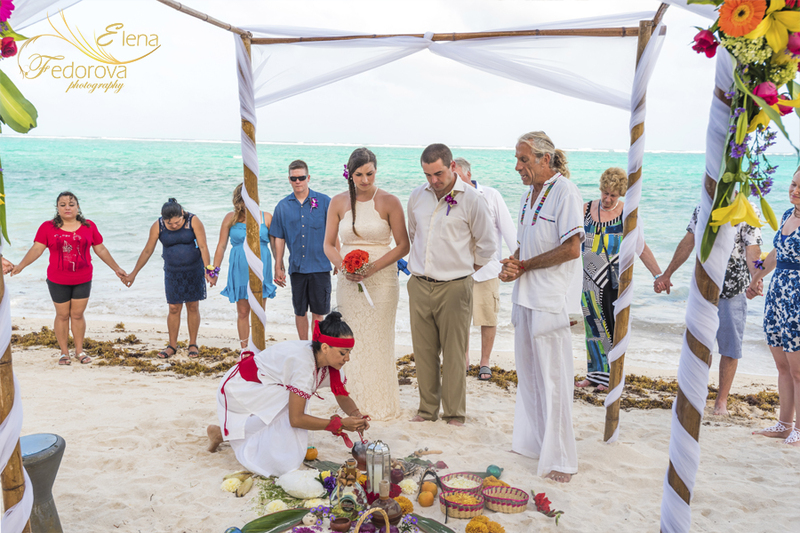 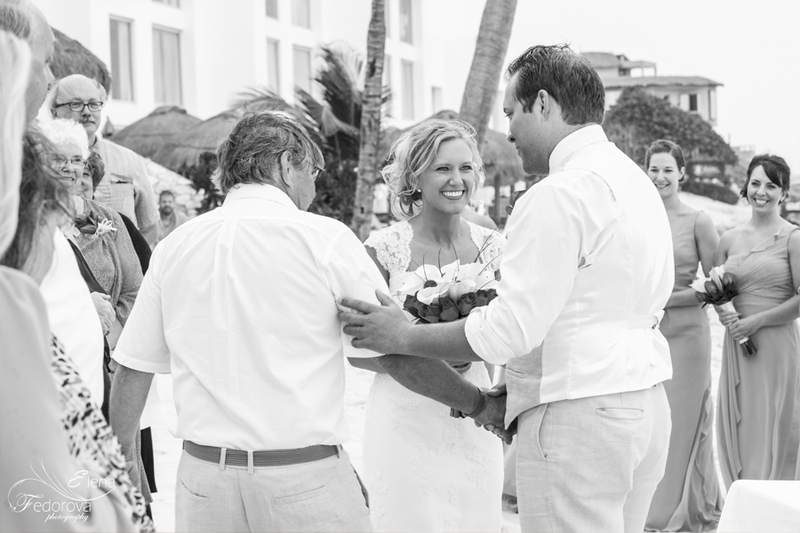 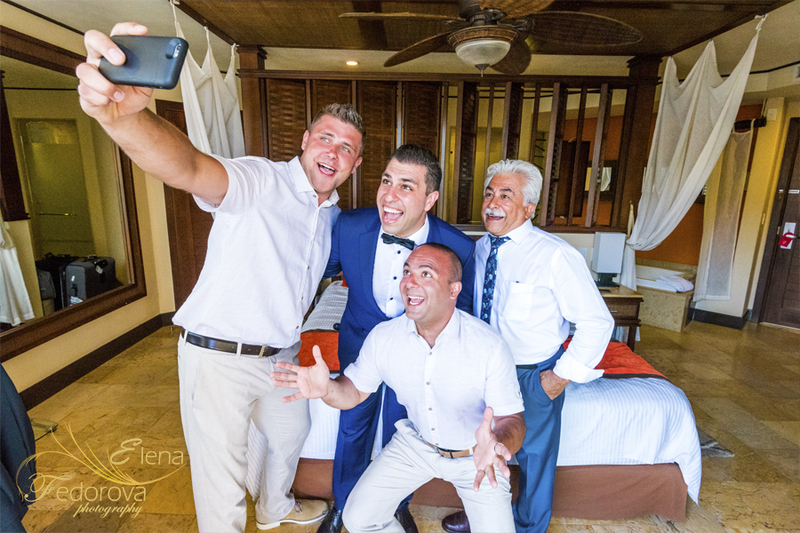 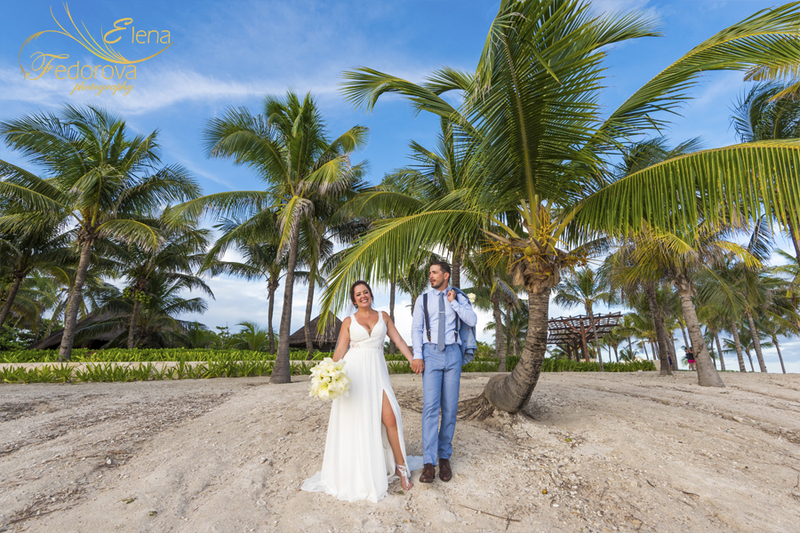 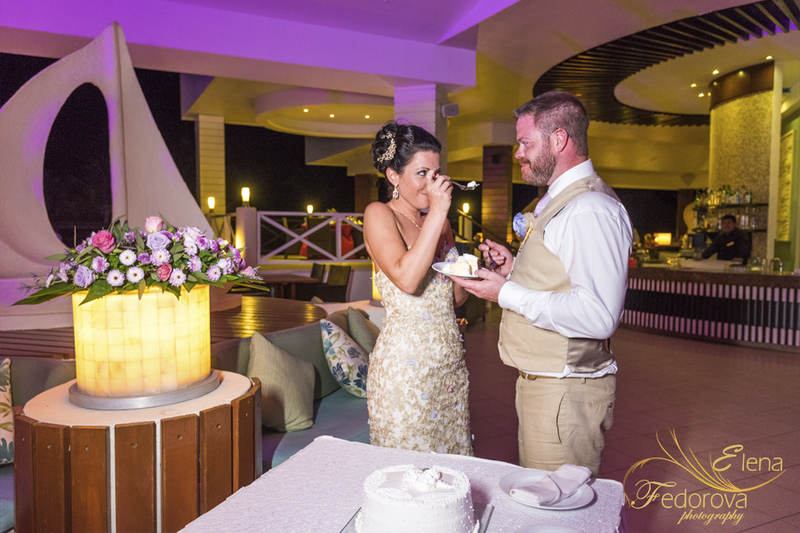 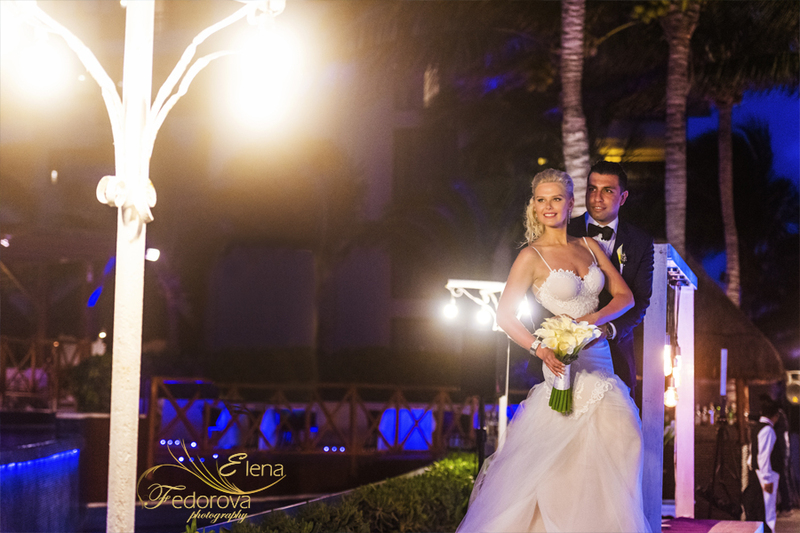 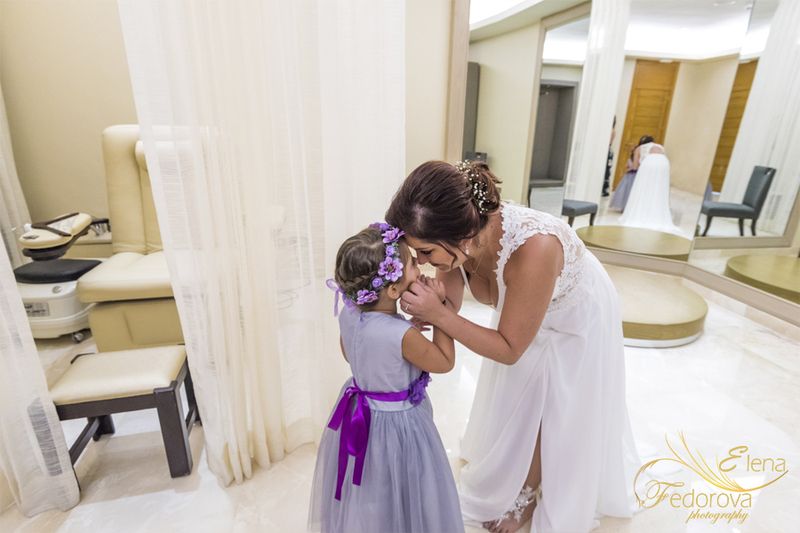 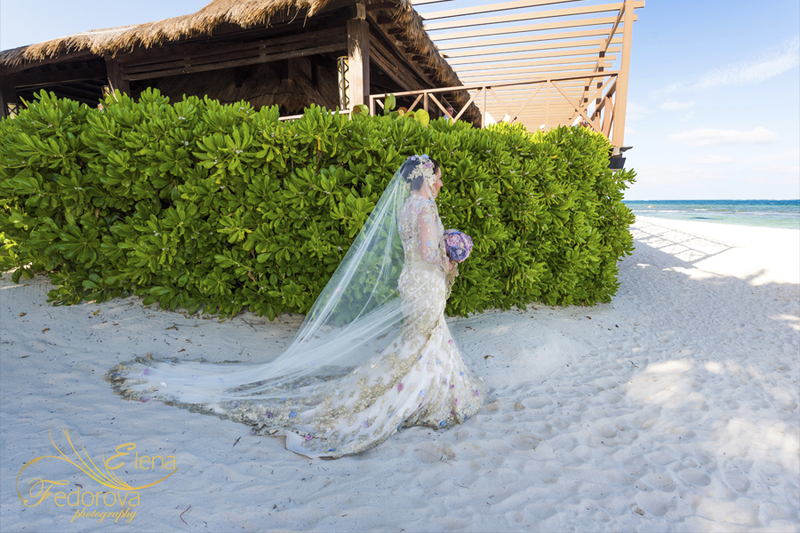 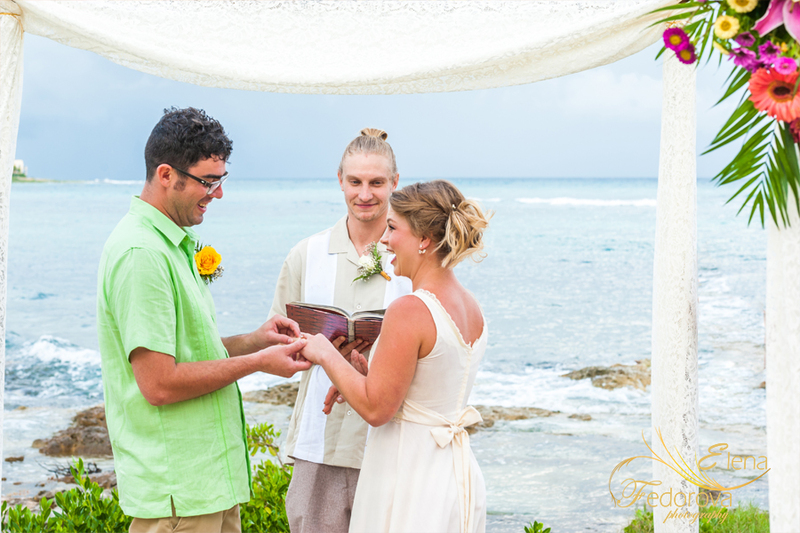 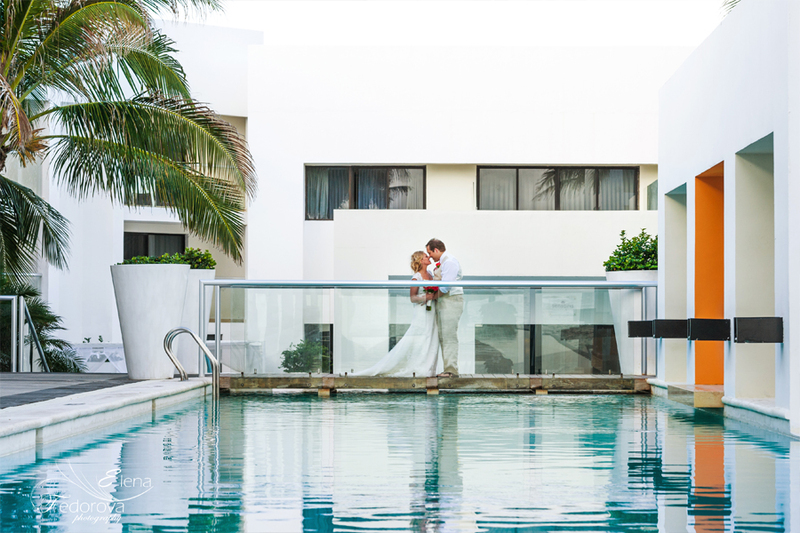 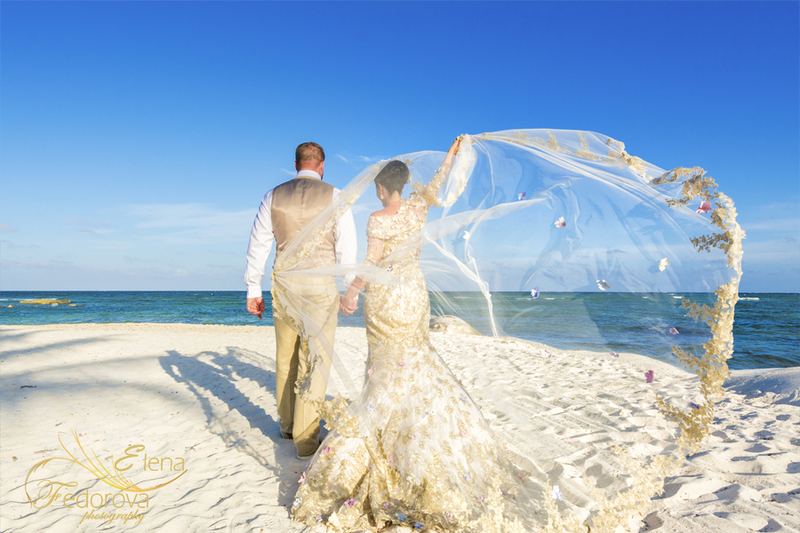 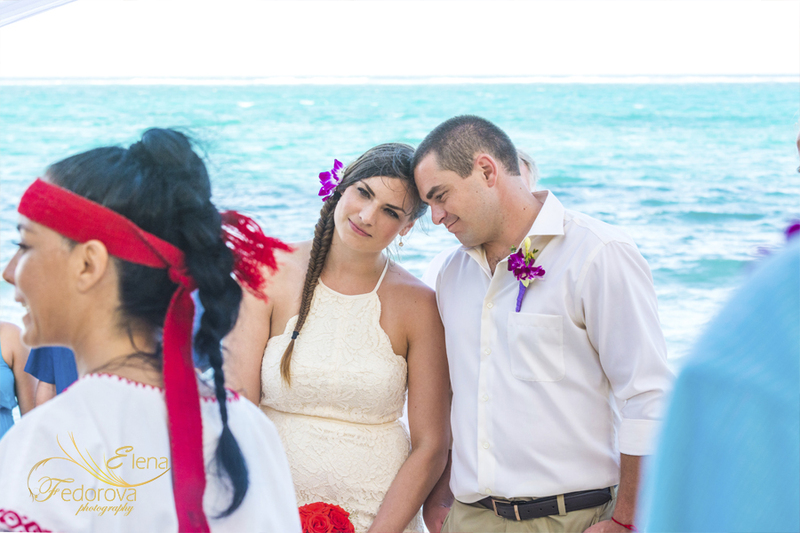 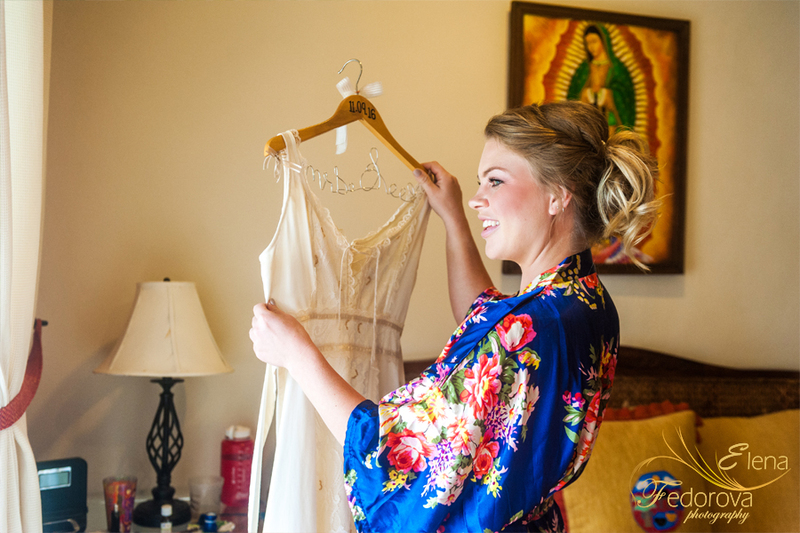 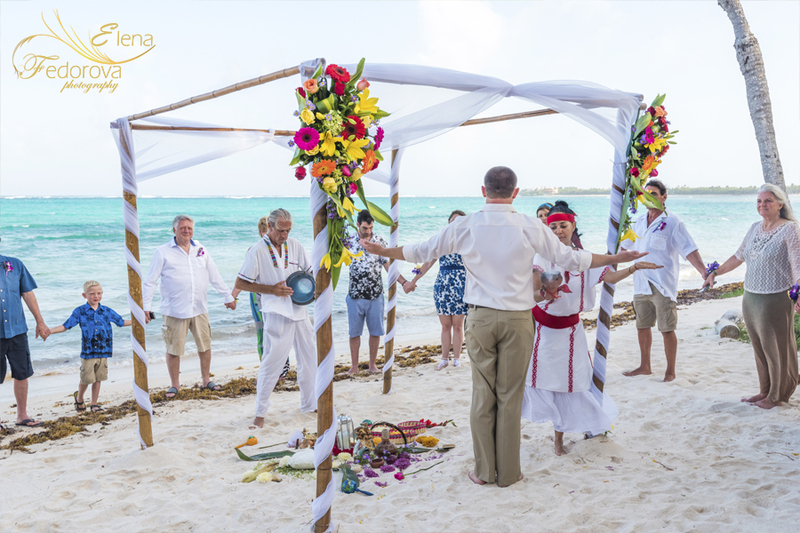 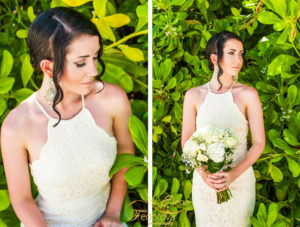 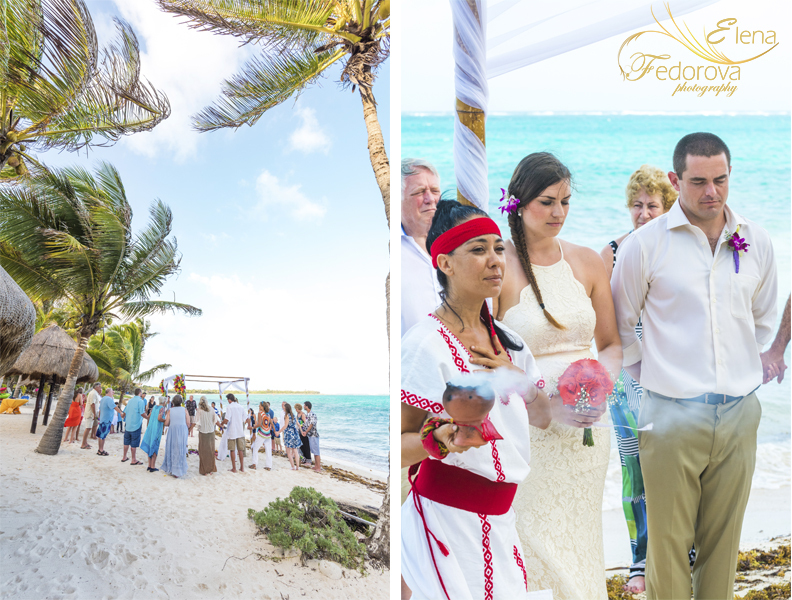 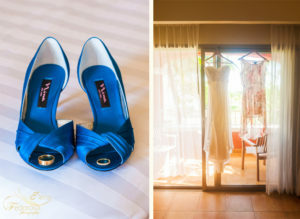 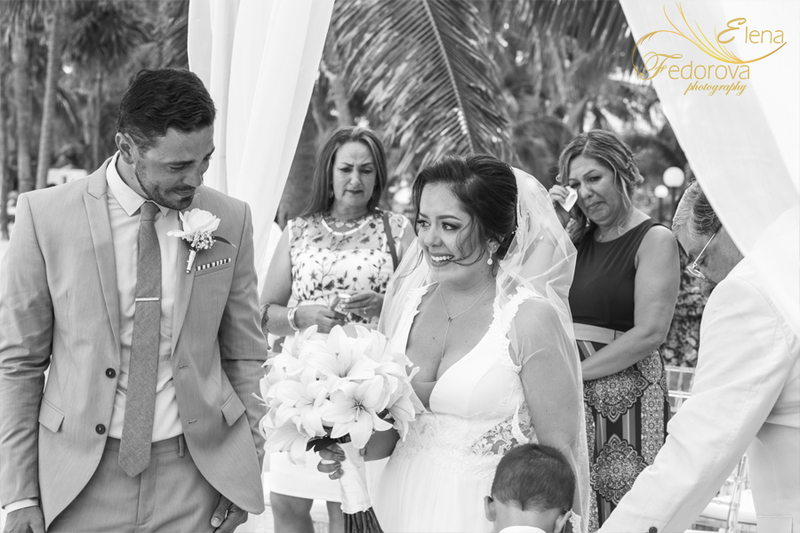 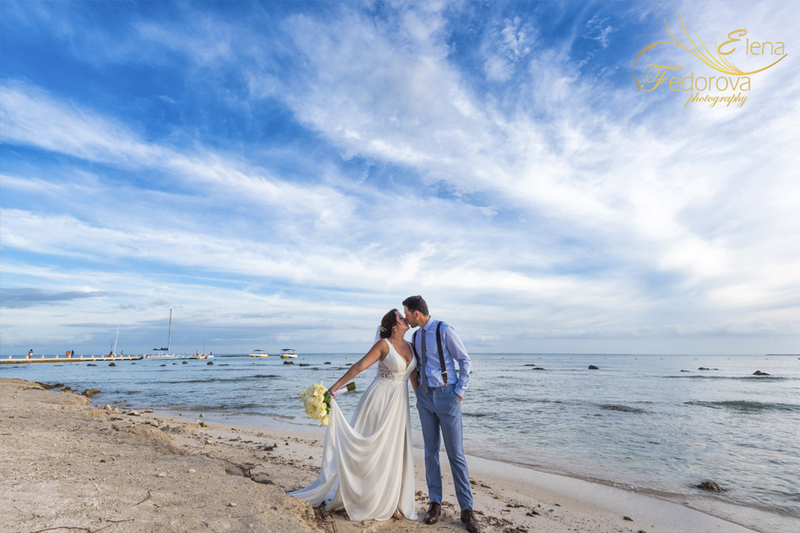 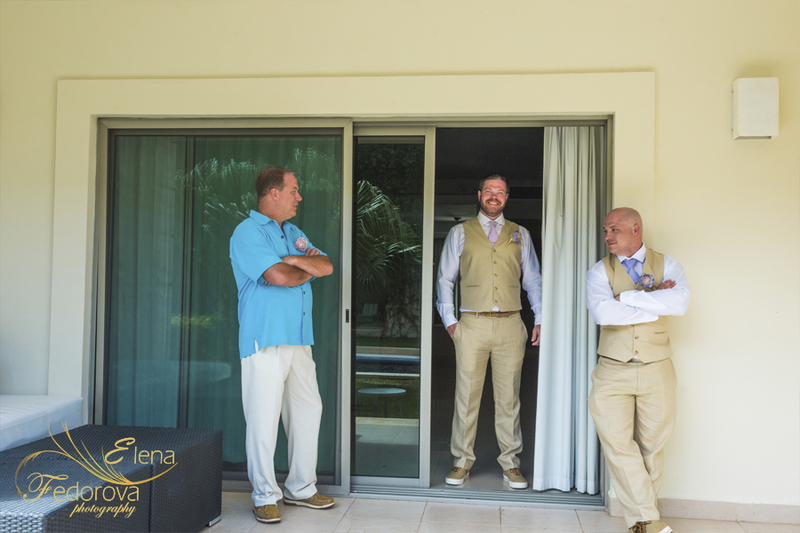 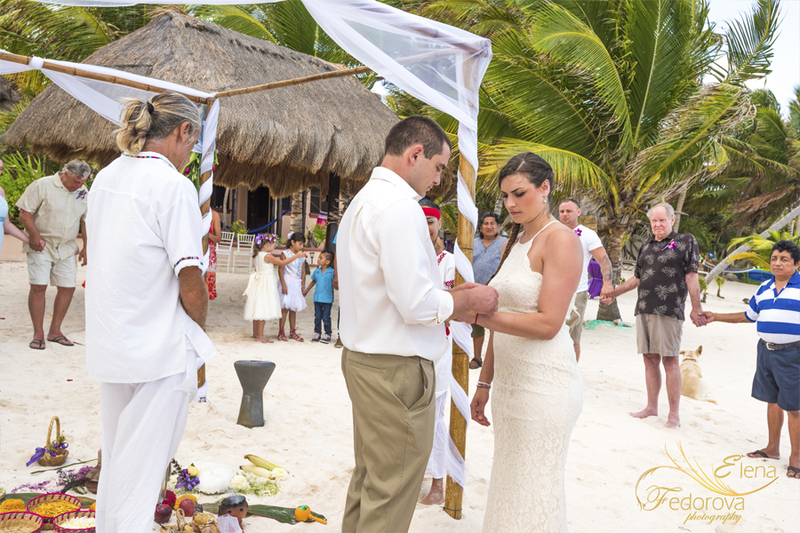 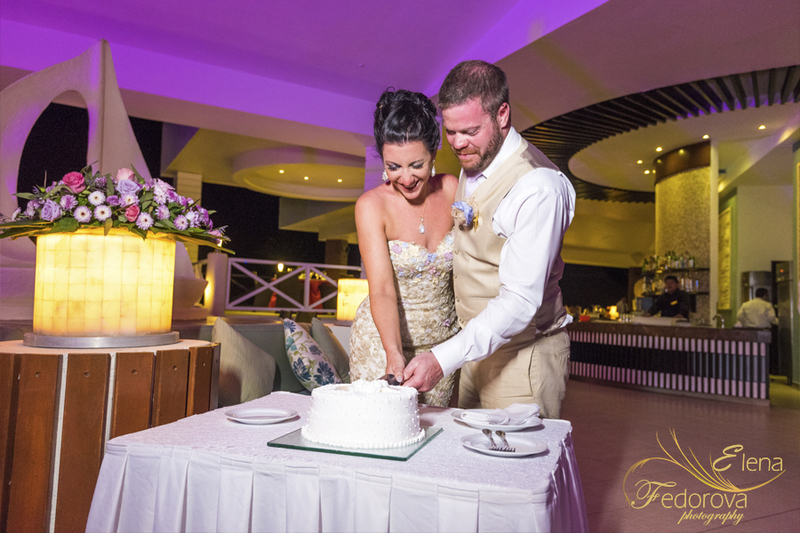 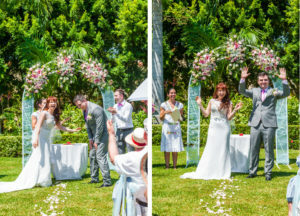 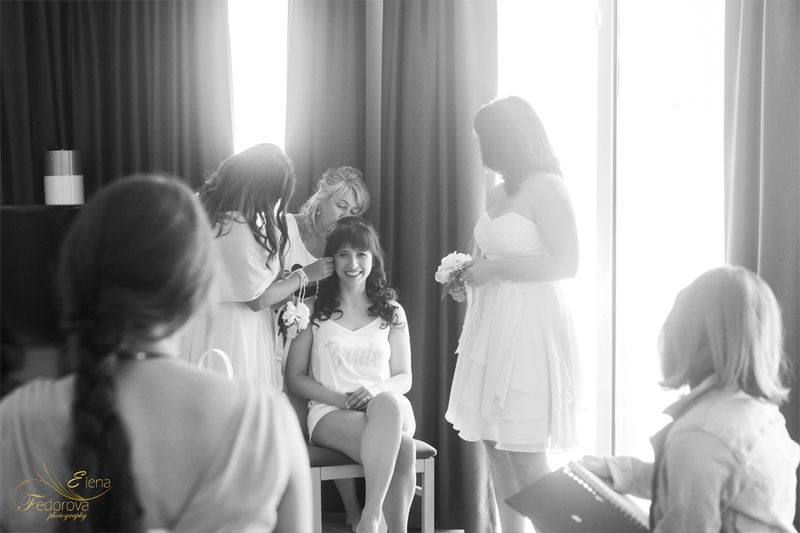 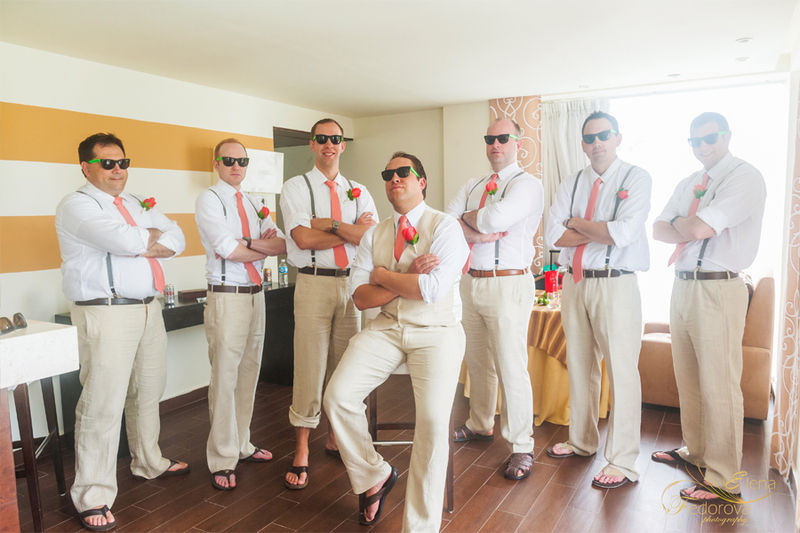 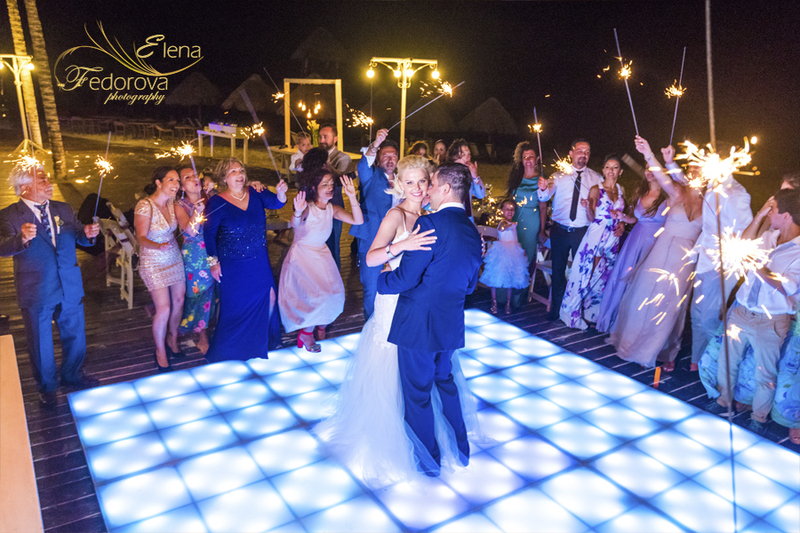 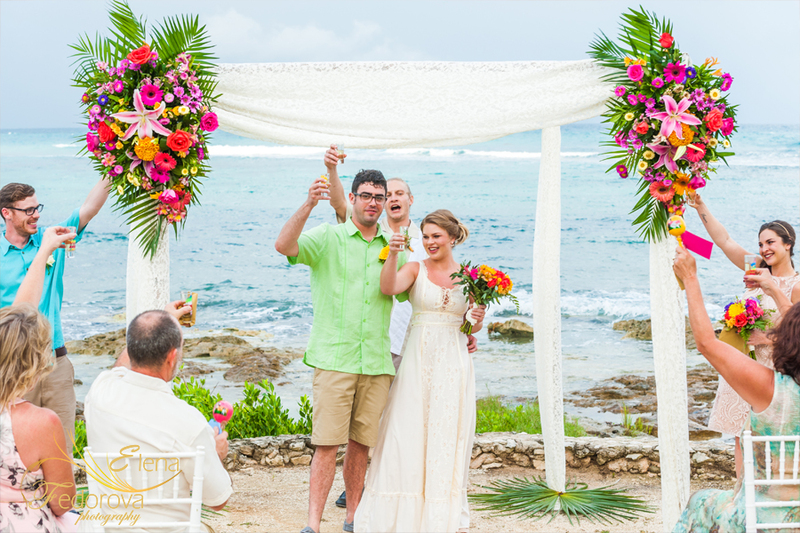 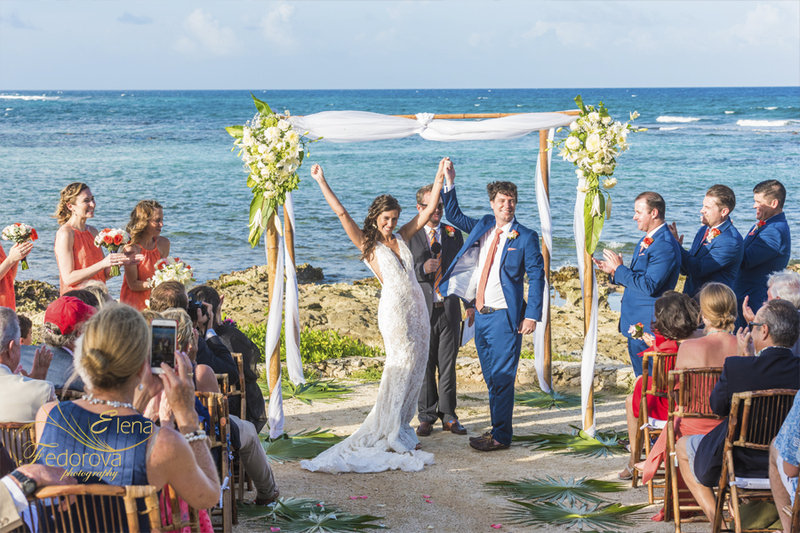 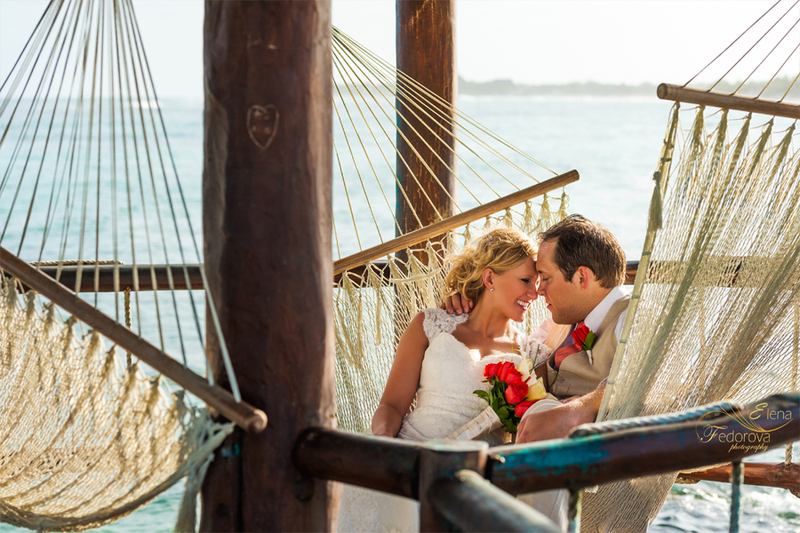 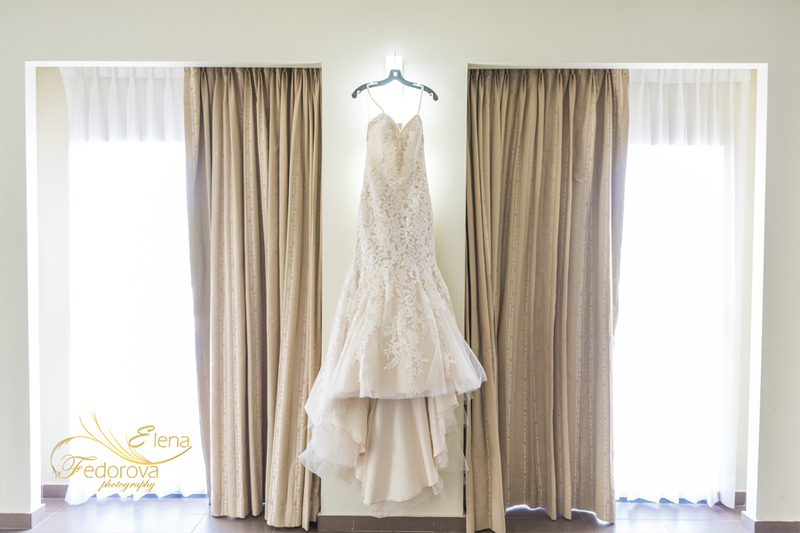 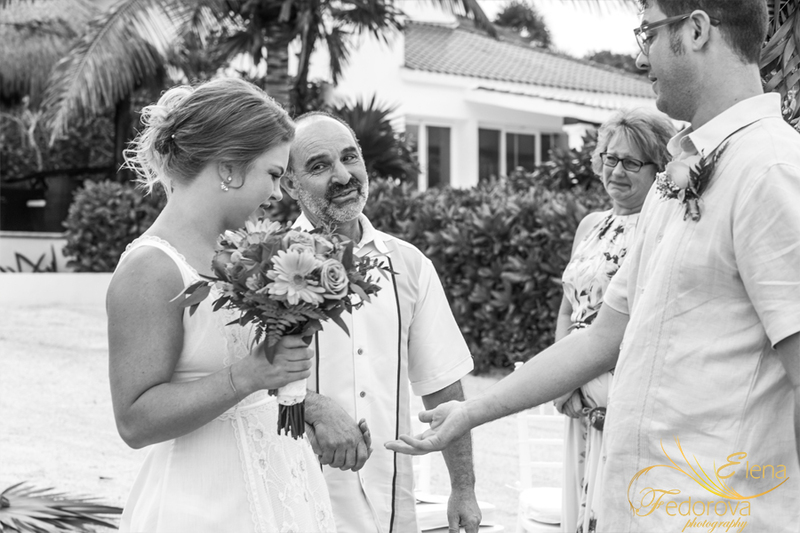 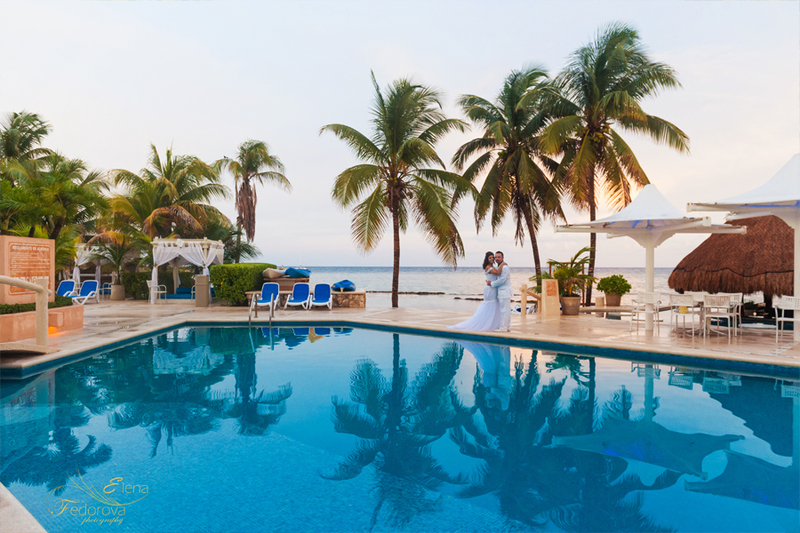 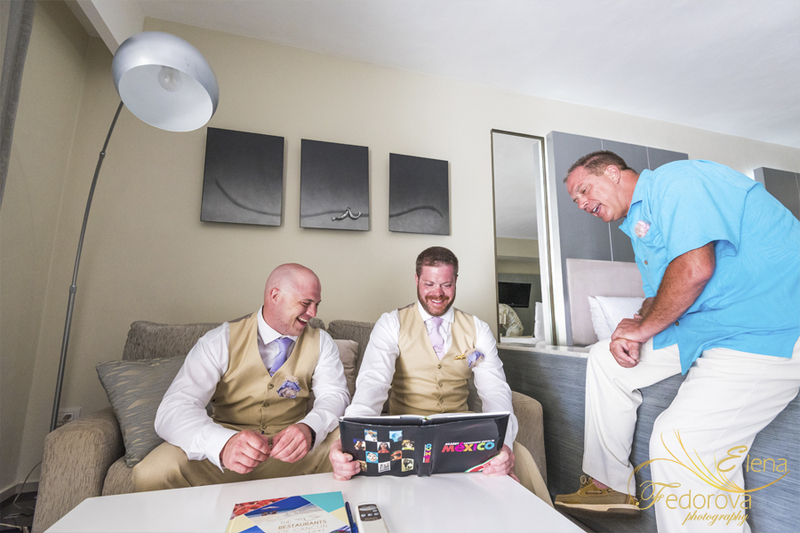 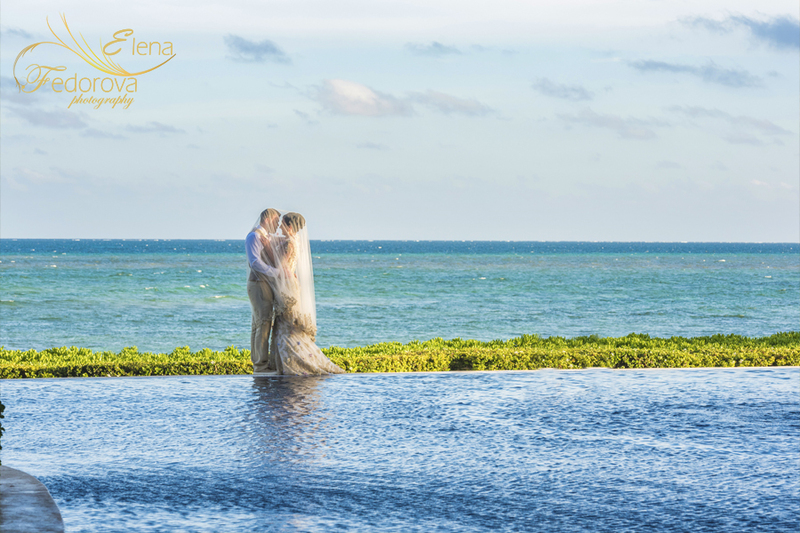 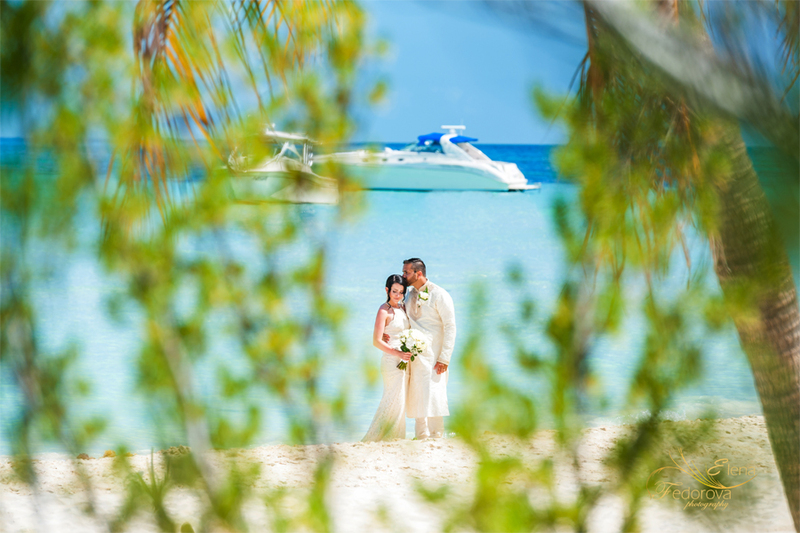 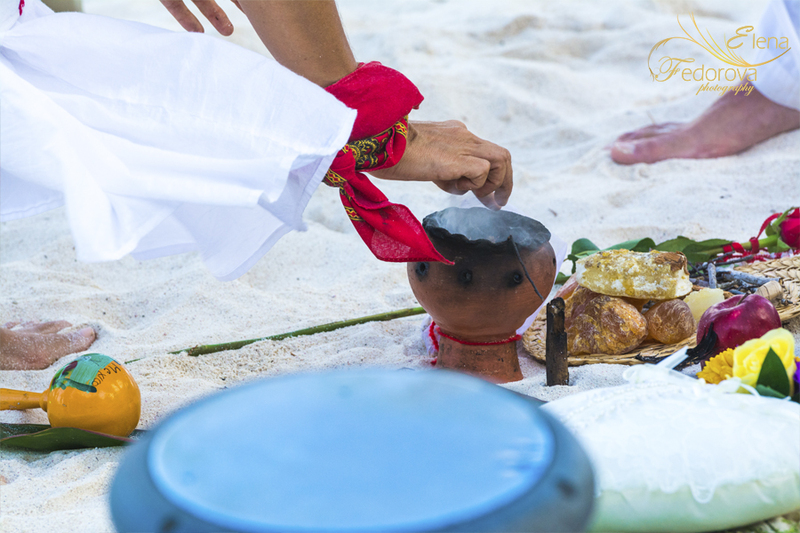 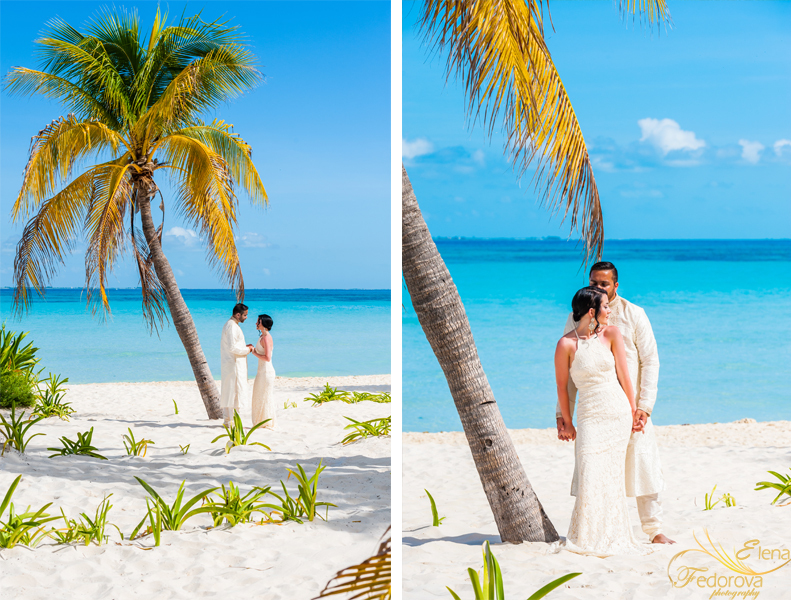 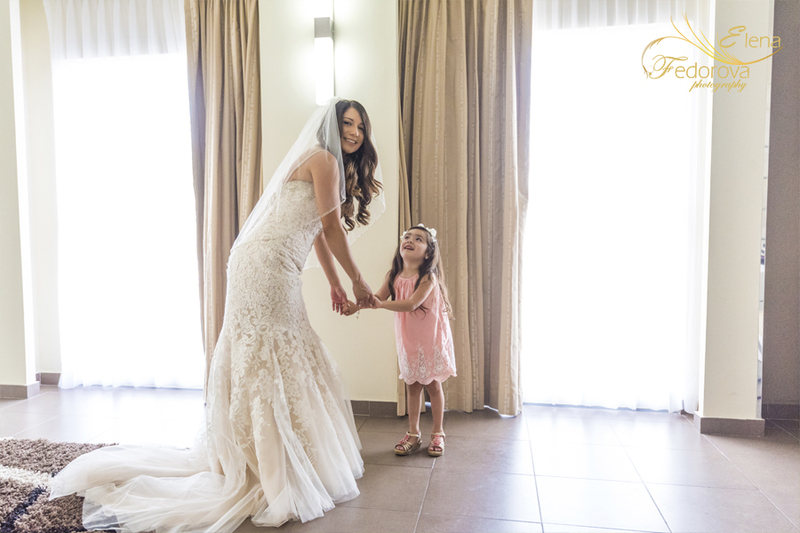 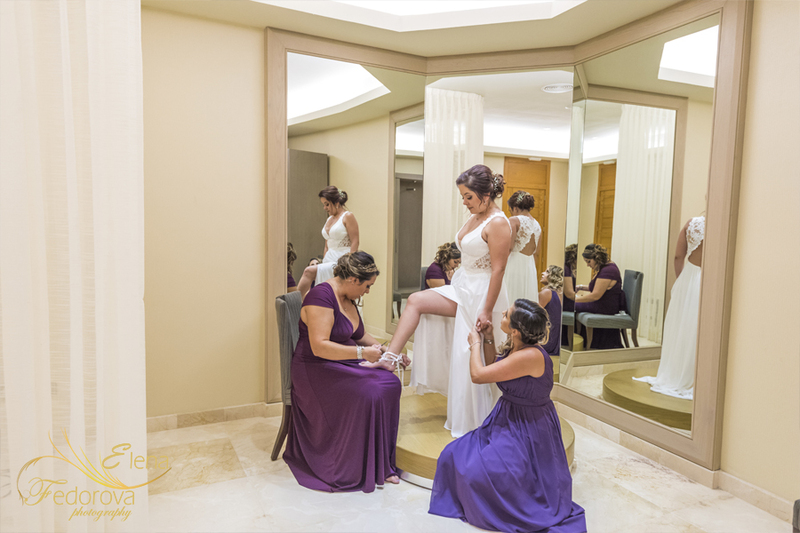 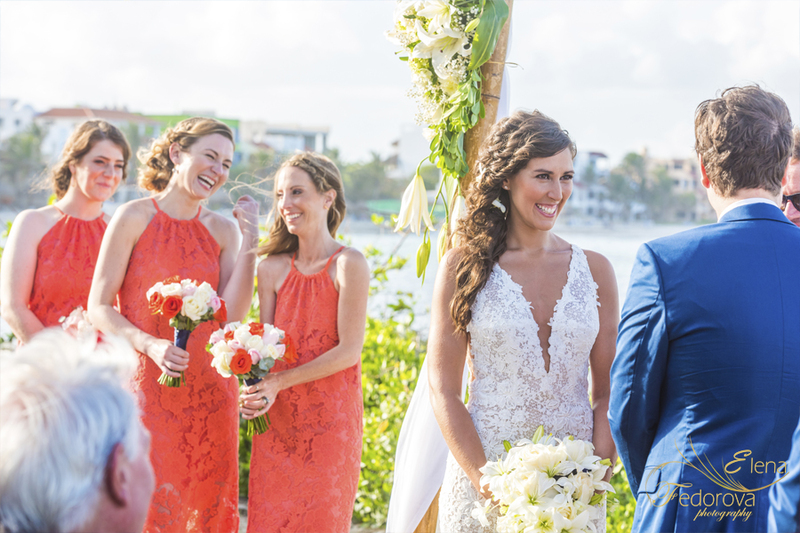 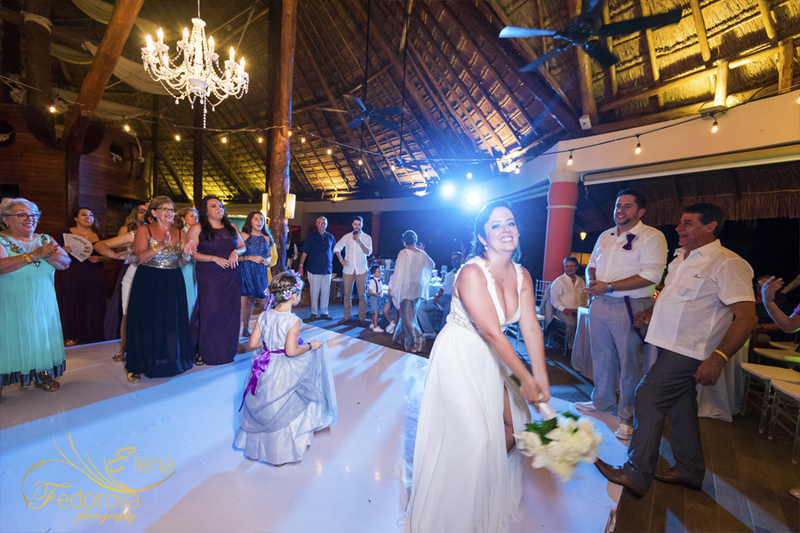 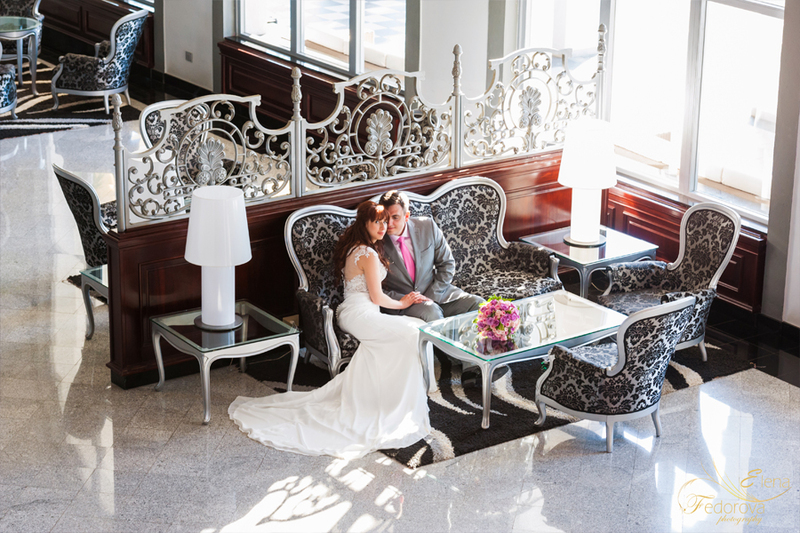 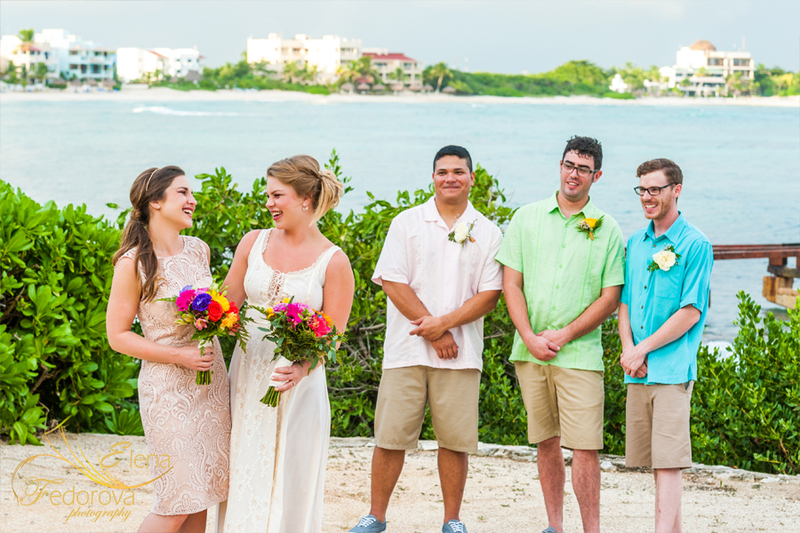 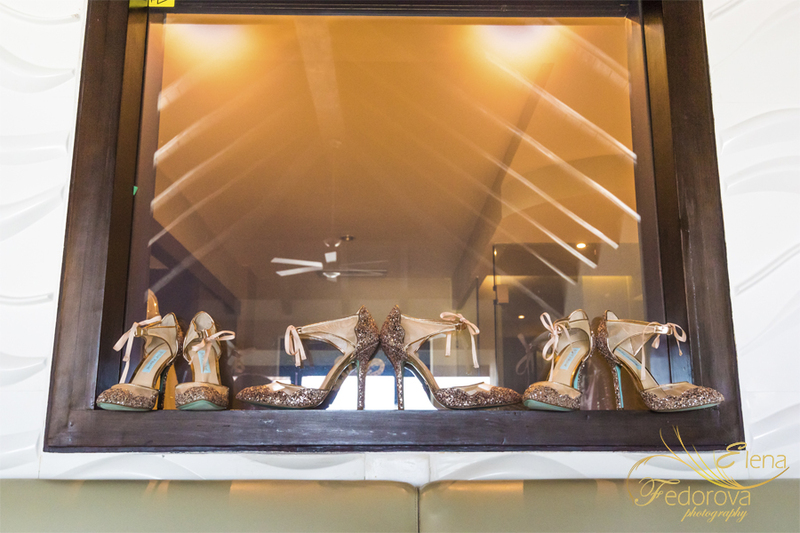 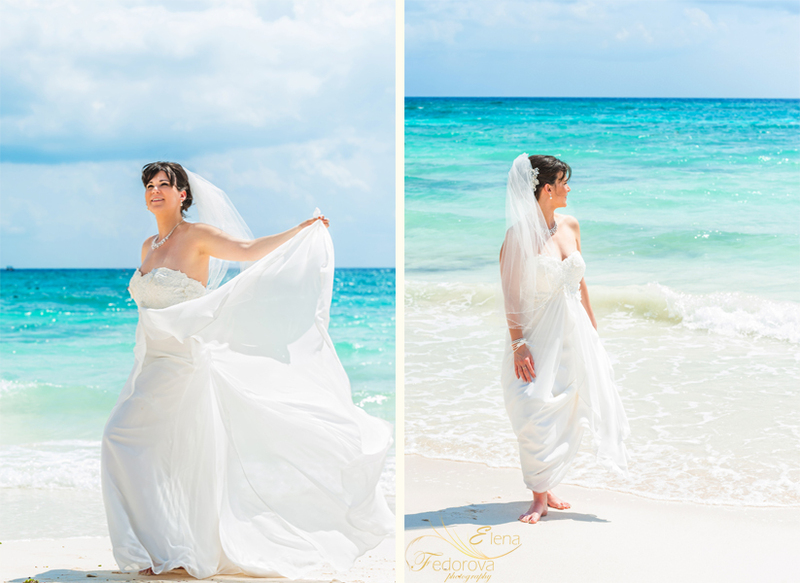 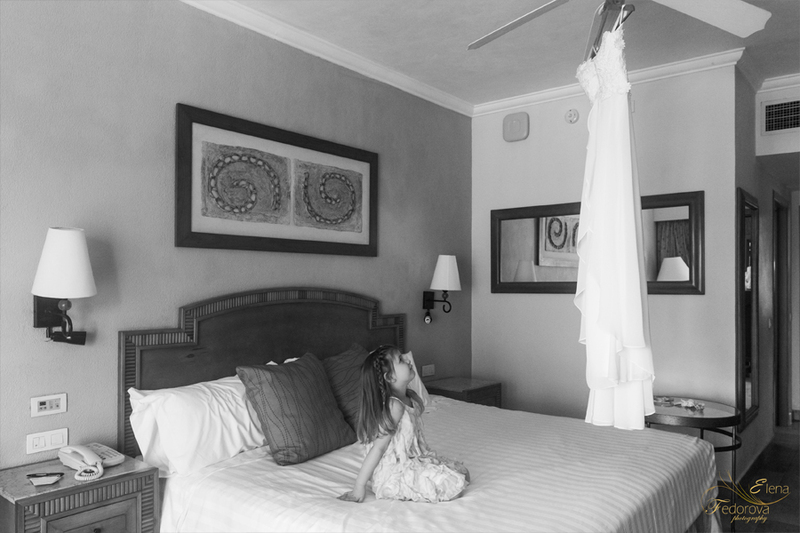 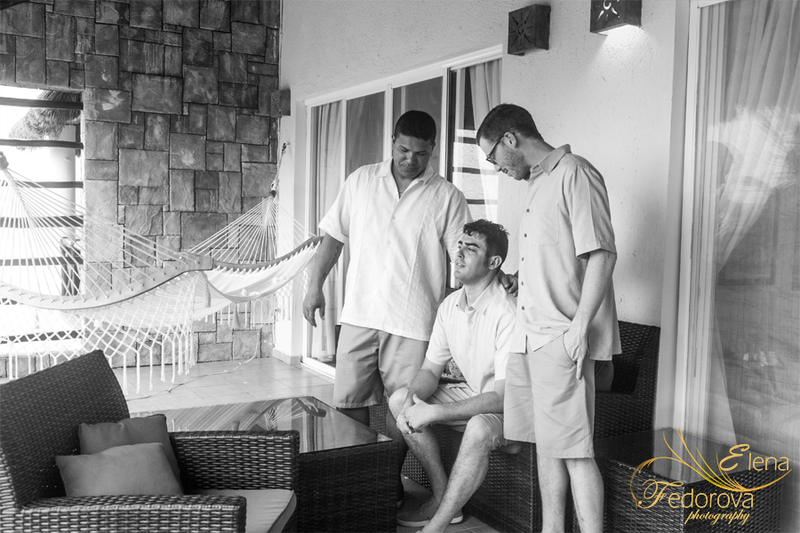 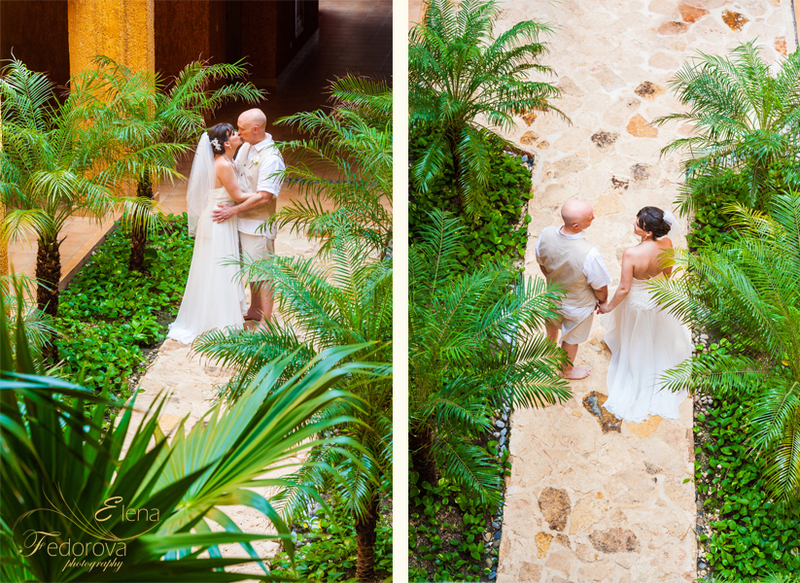 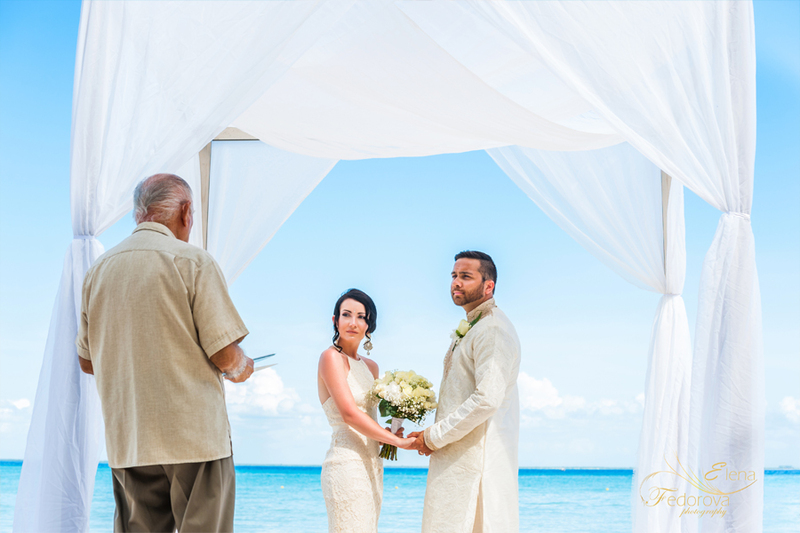 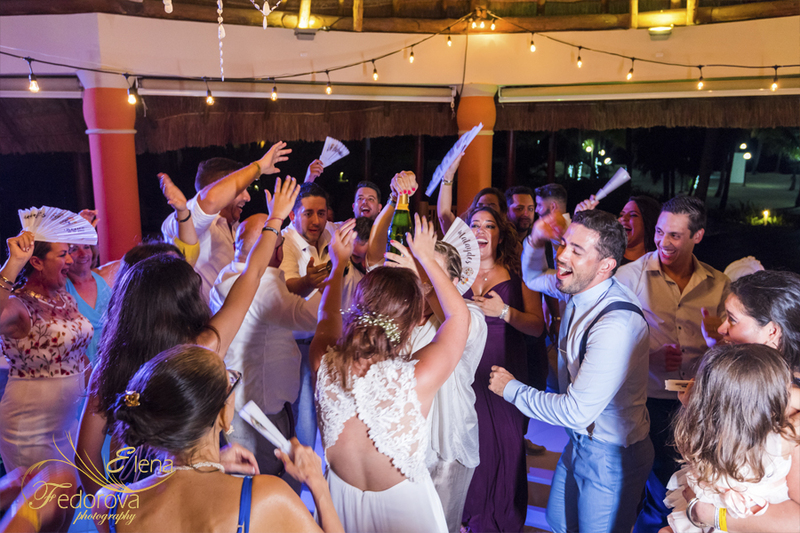 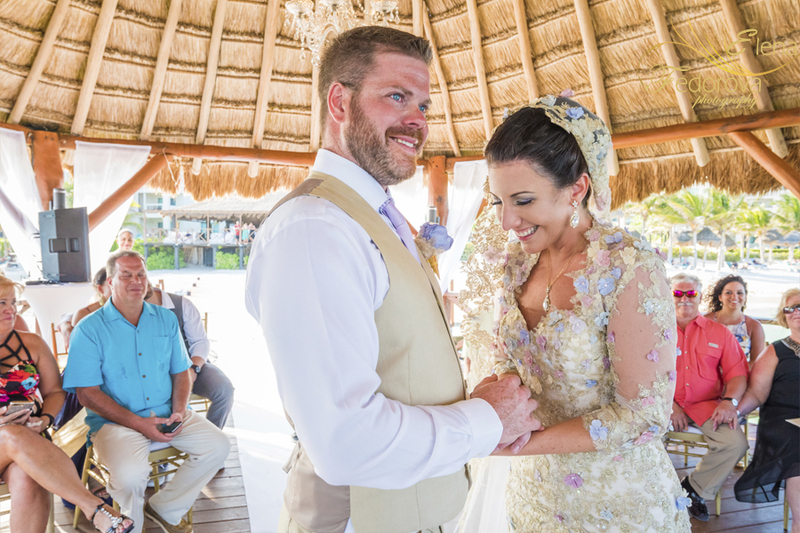 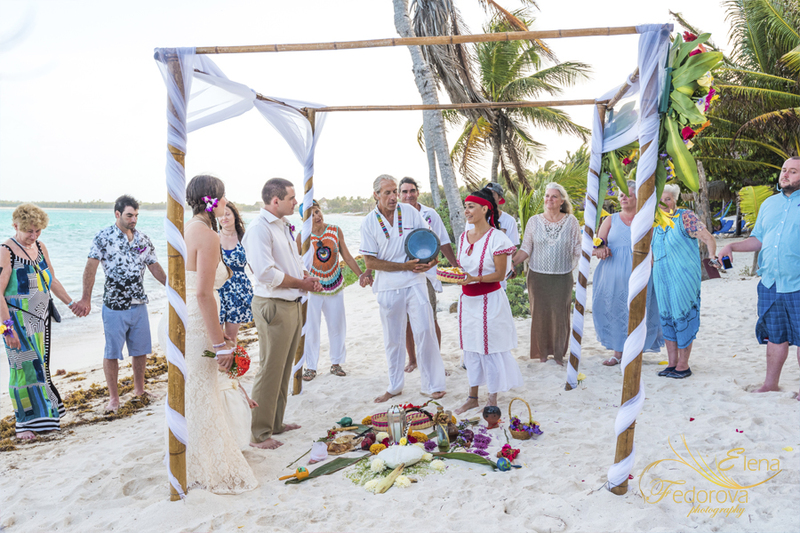 The Isla Mujeres wedding photographer will capture the most sincere and exciting moments of your wedding. 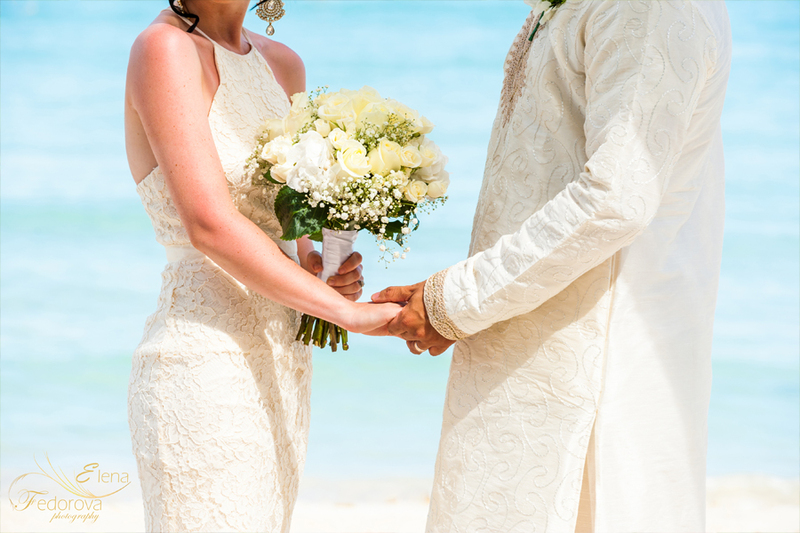 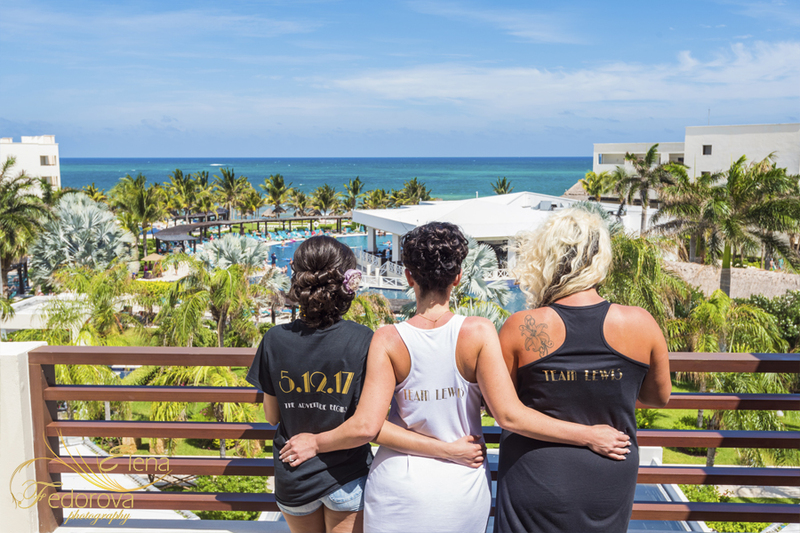 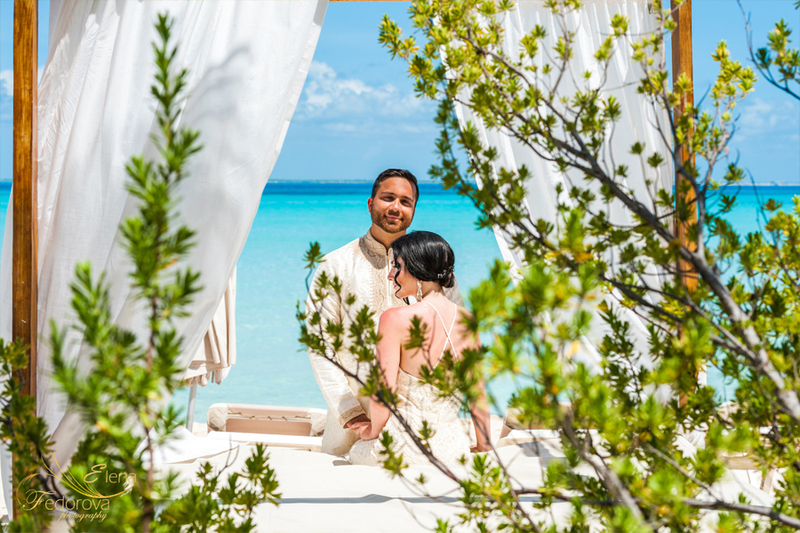 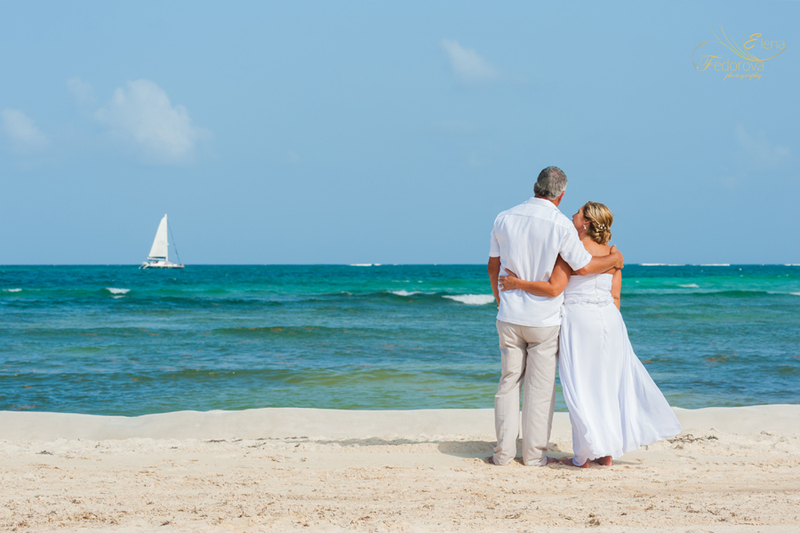 A small island, Isla Mujeres welcomes everyone who is looking for a romantic getaway dedicated to the wedding celebration. 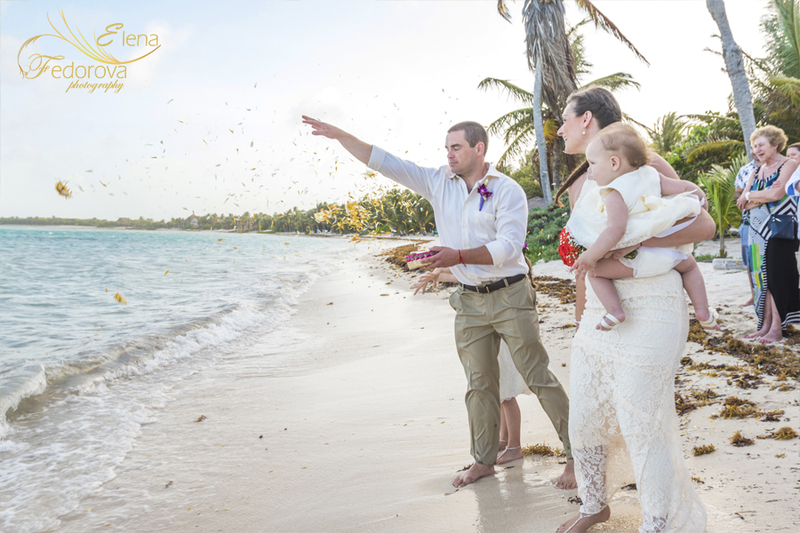 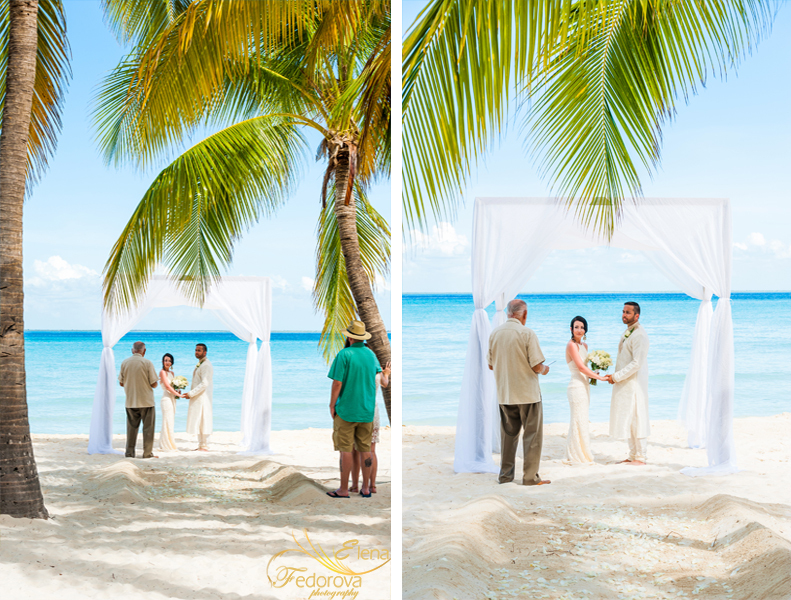 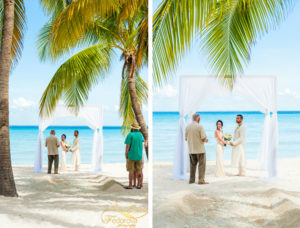 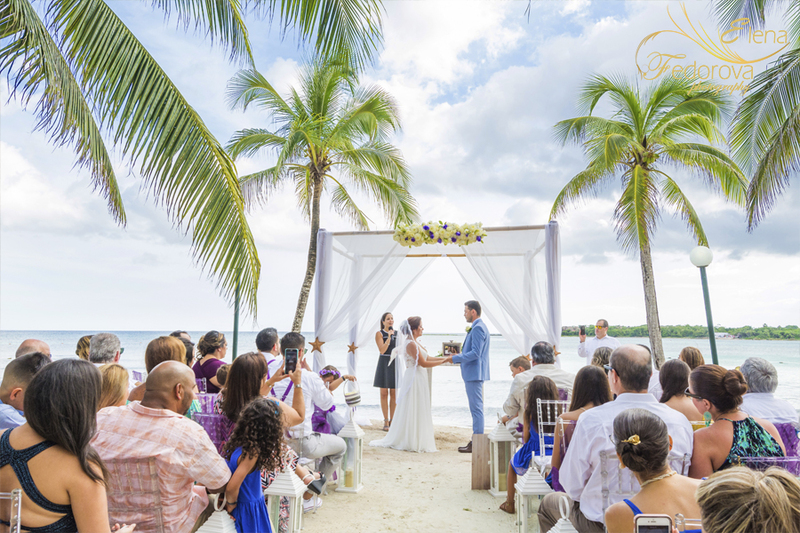 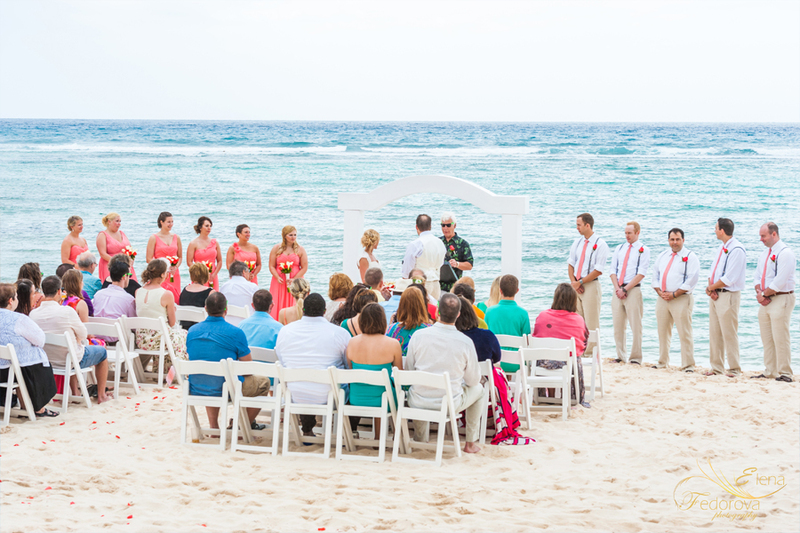 Gorgeous beaches surrounded by the turquoise waters of the Caribbean sea is one of the best decorations for the destination wedding. 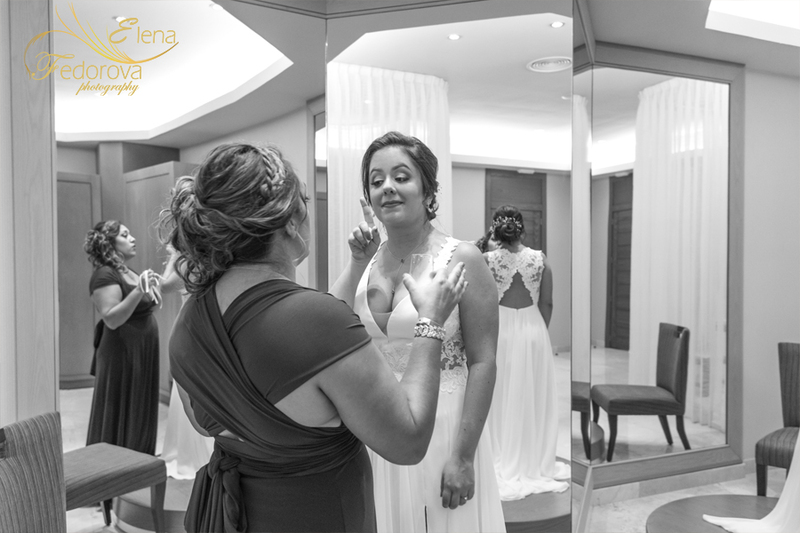 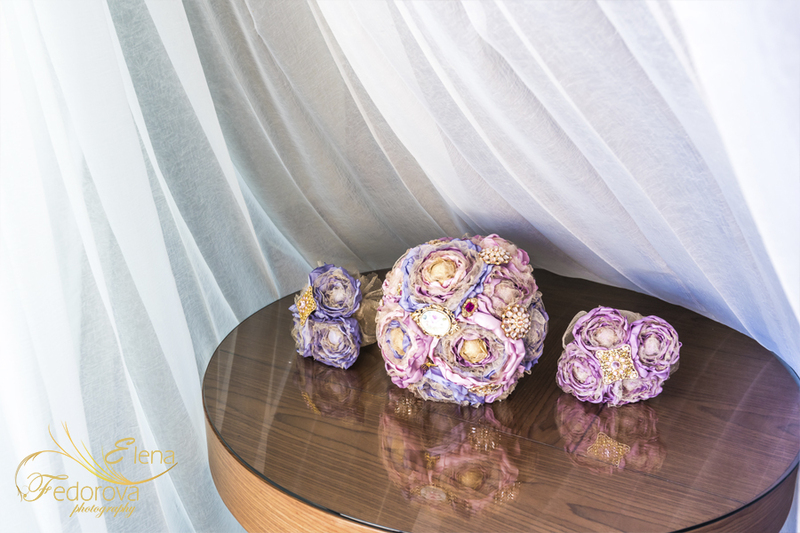 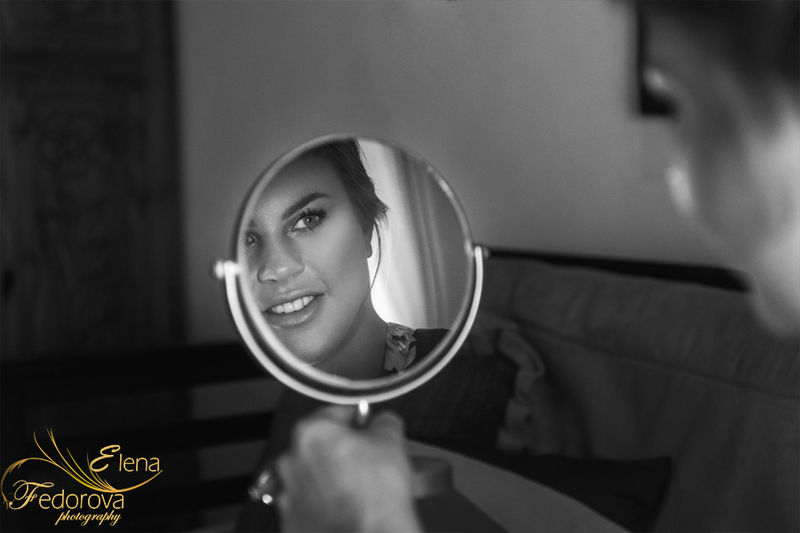 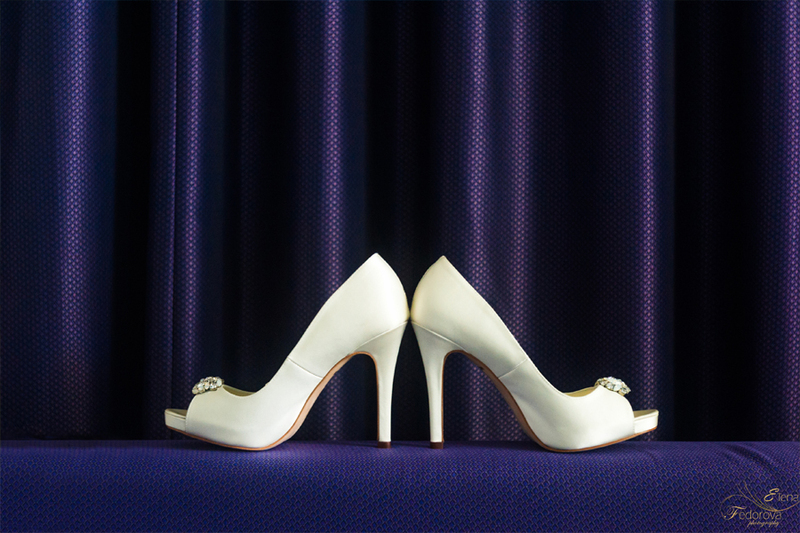 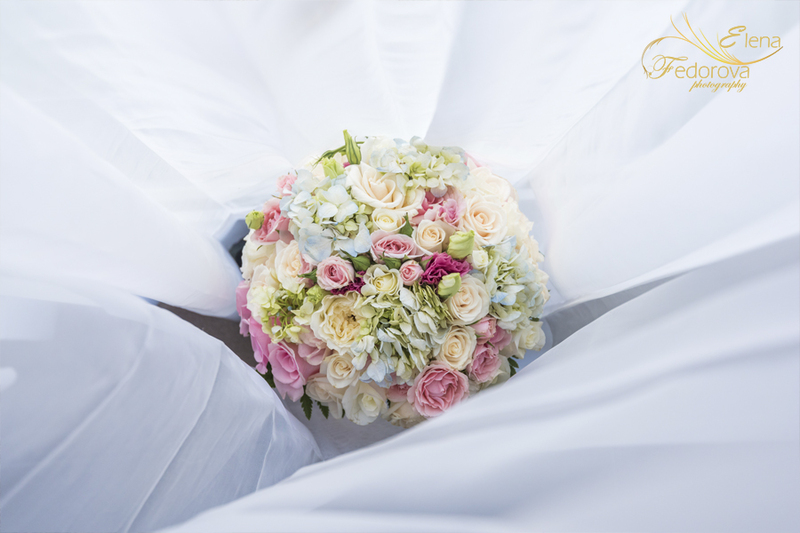 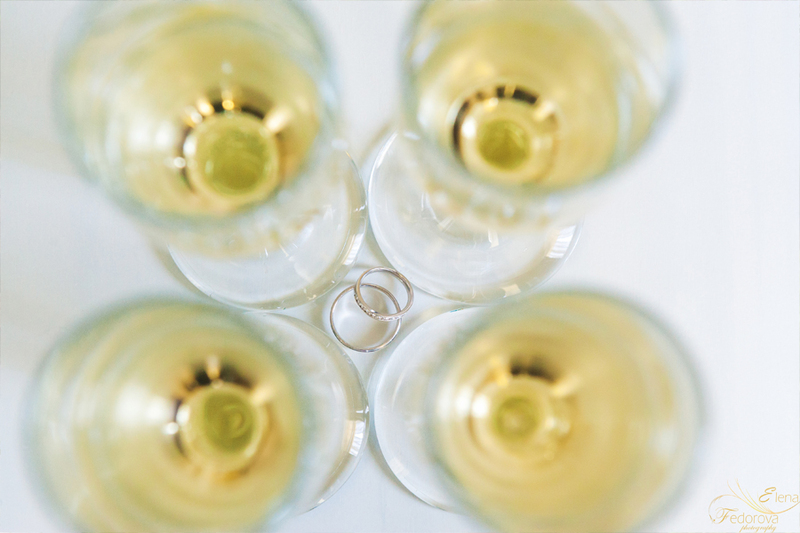 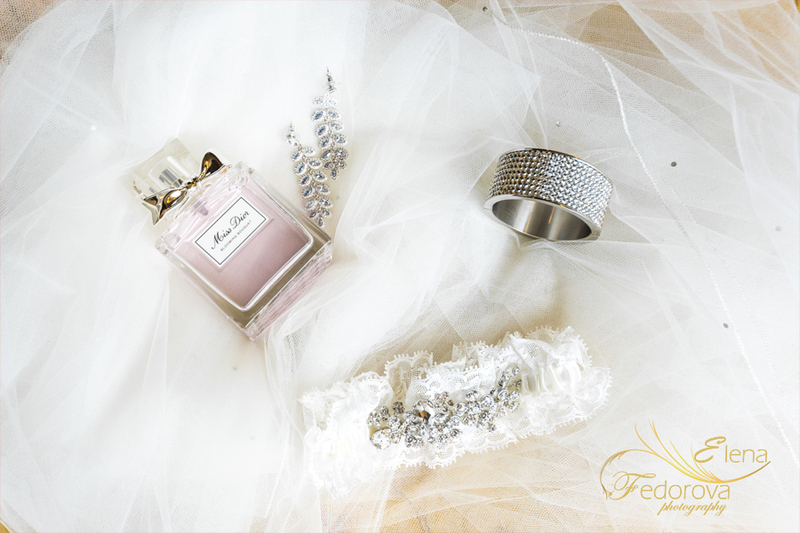 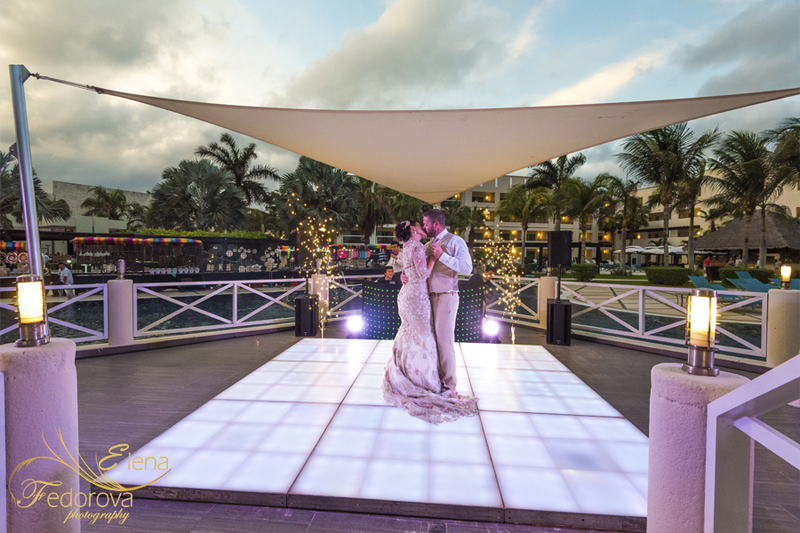 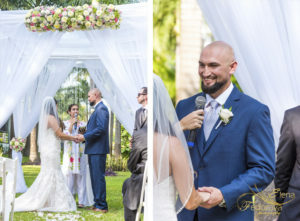 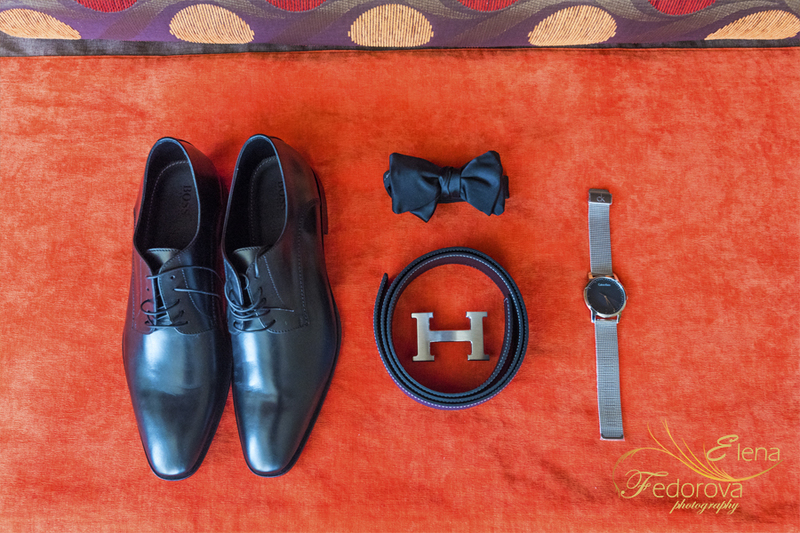 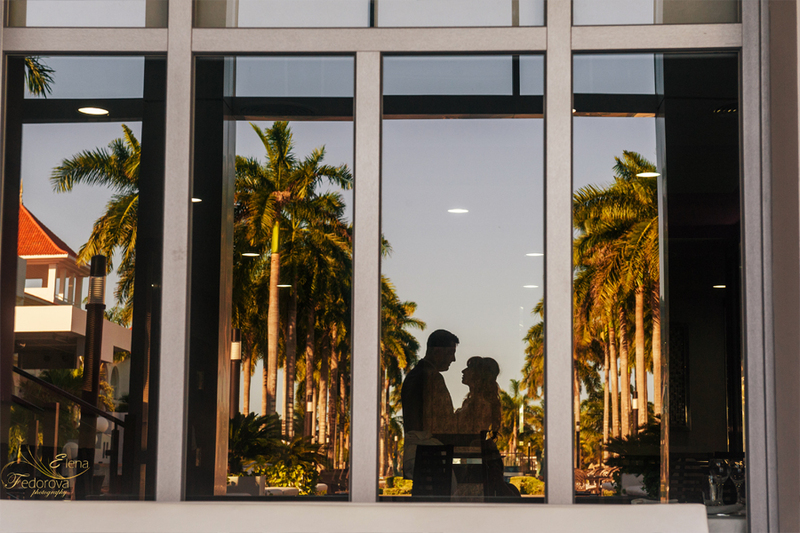 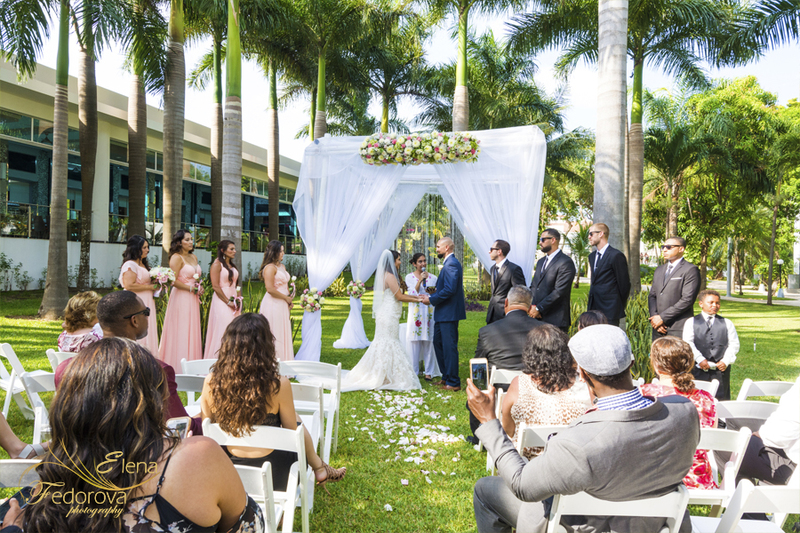 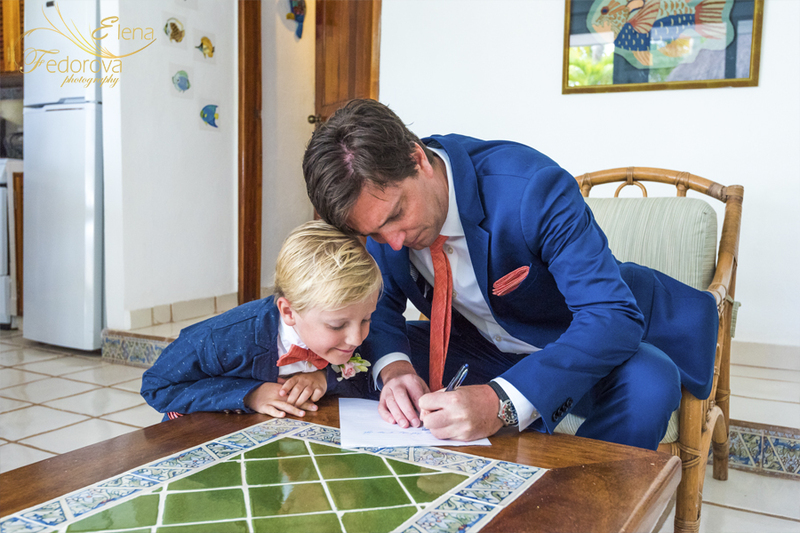 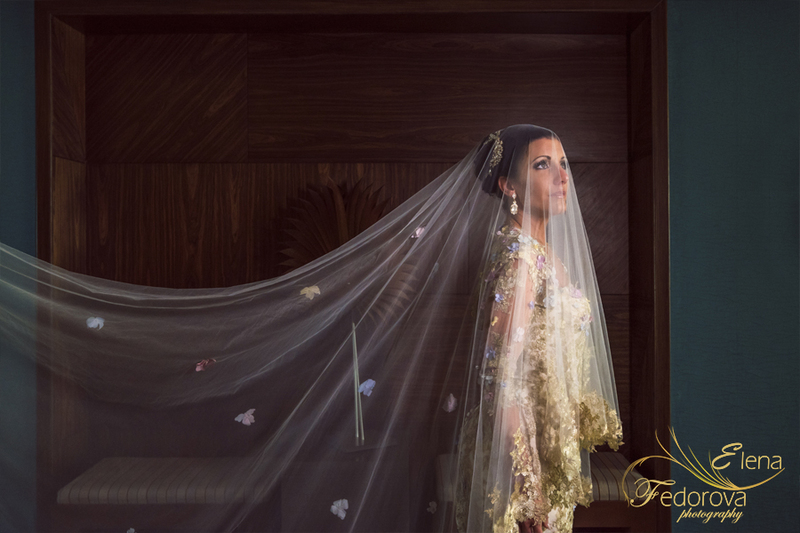 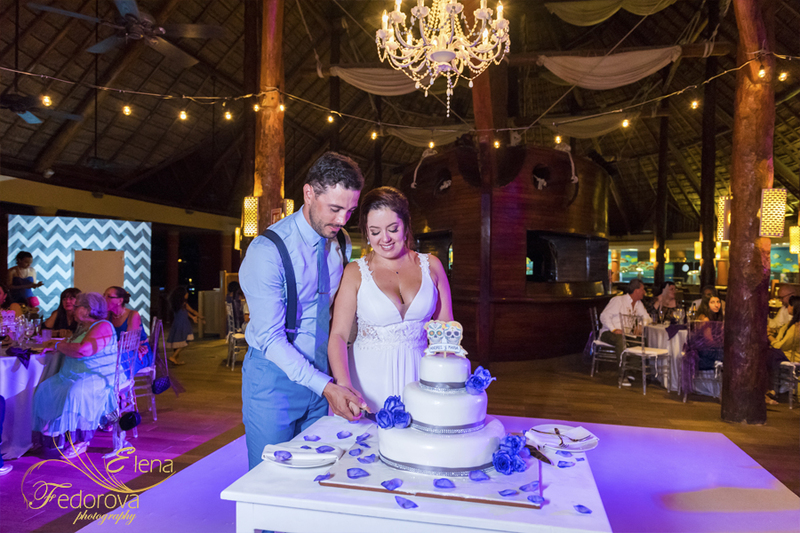 Either you are planning a private ceremony or a big celebration you will want to remember every possible detail about this moment, a special places is where the photo magic takes place. 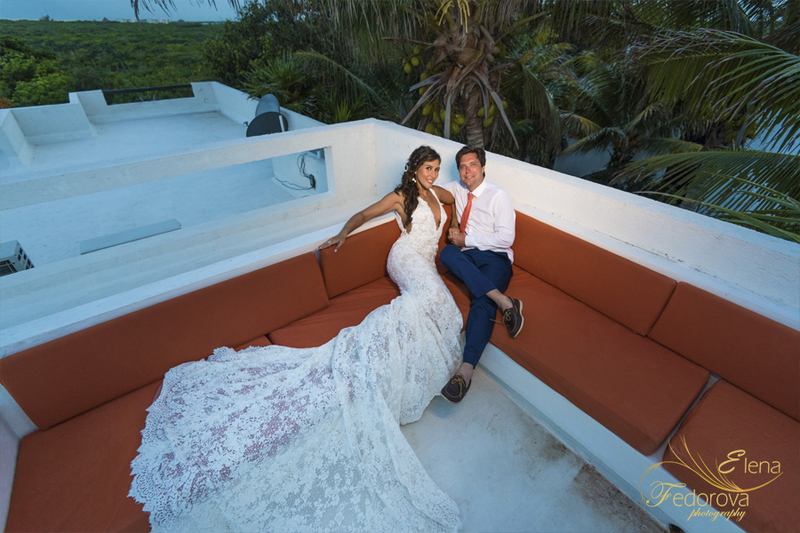 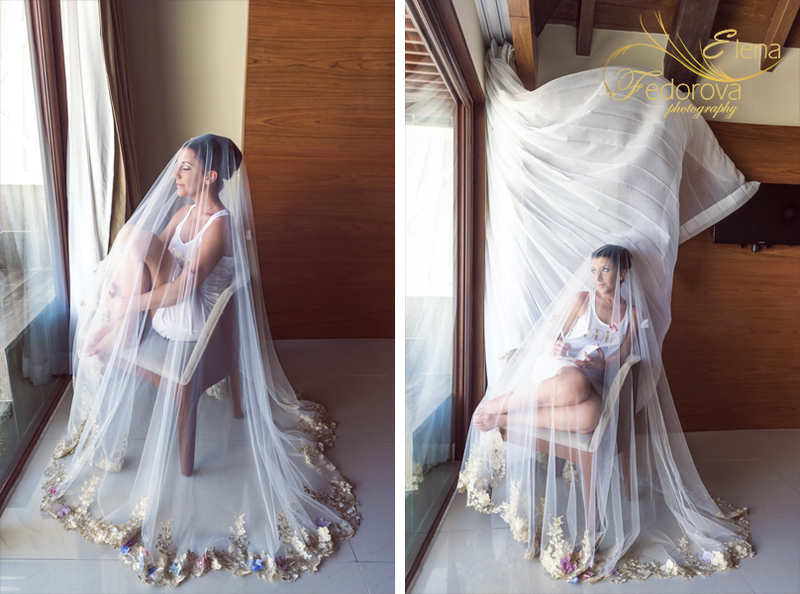 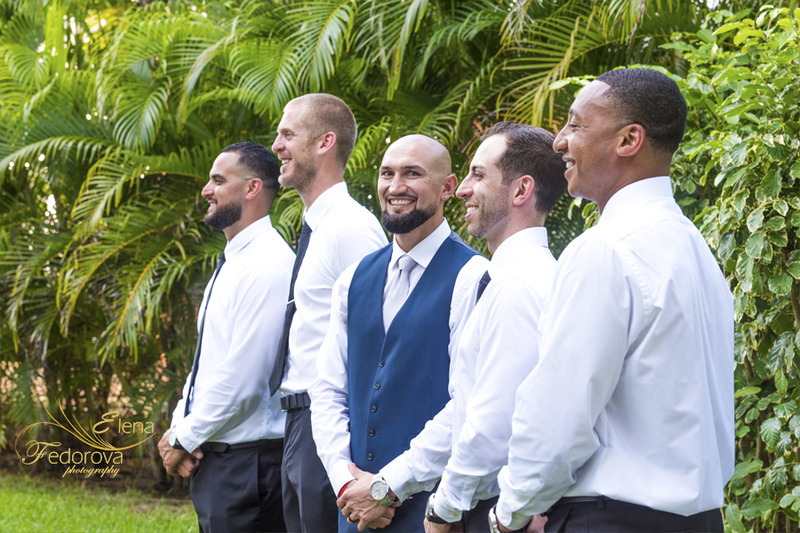 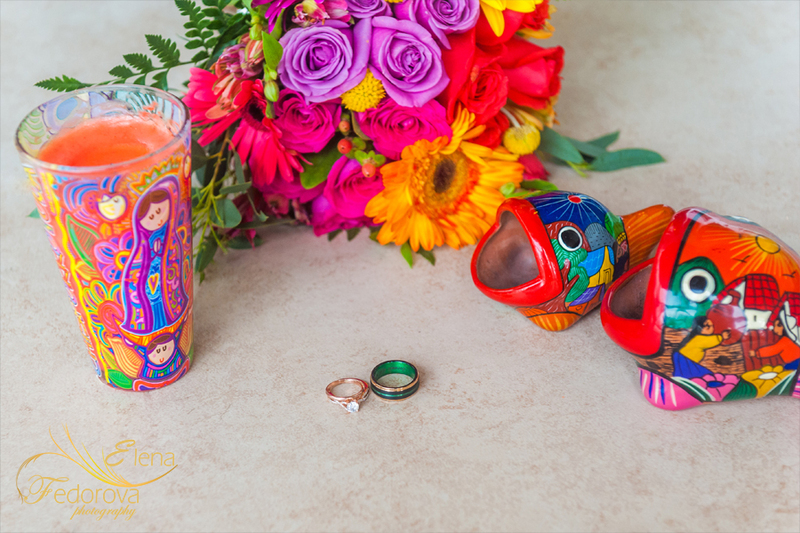 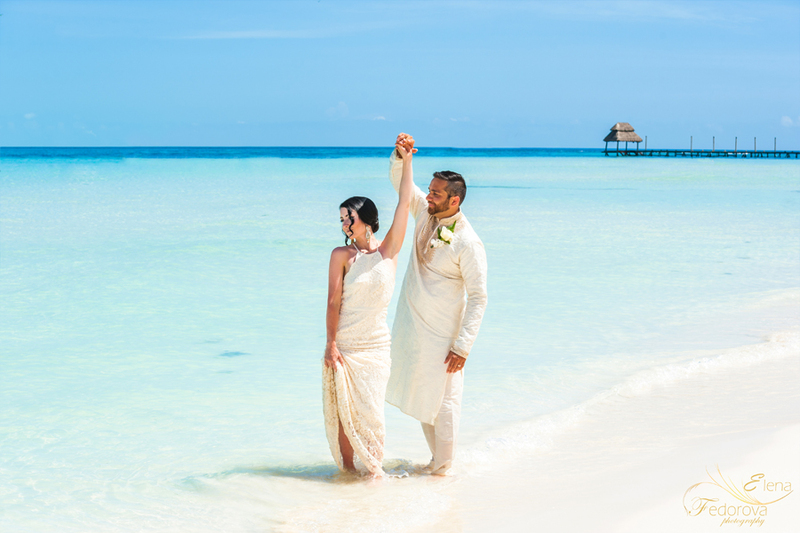 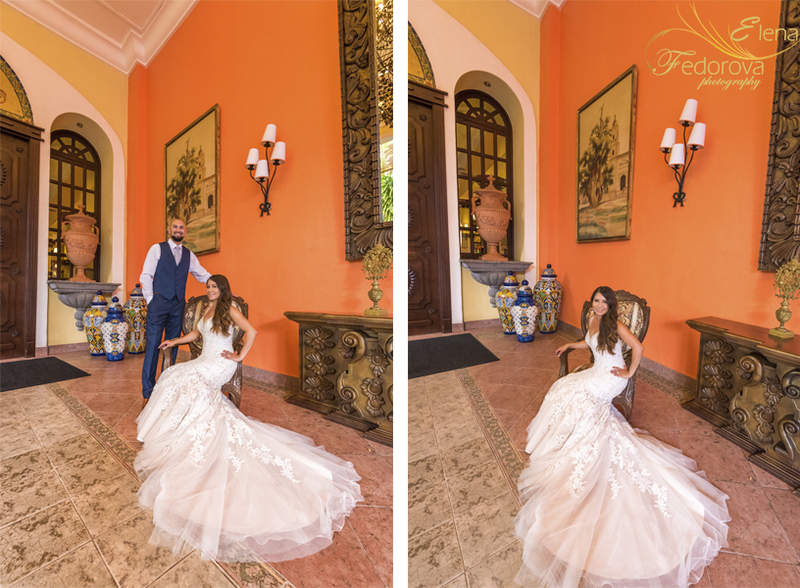 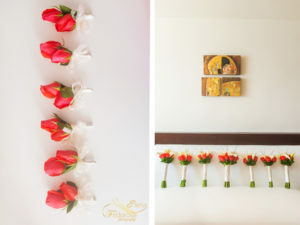 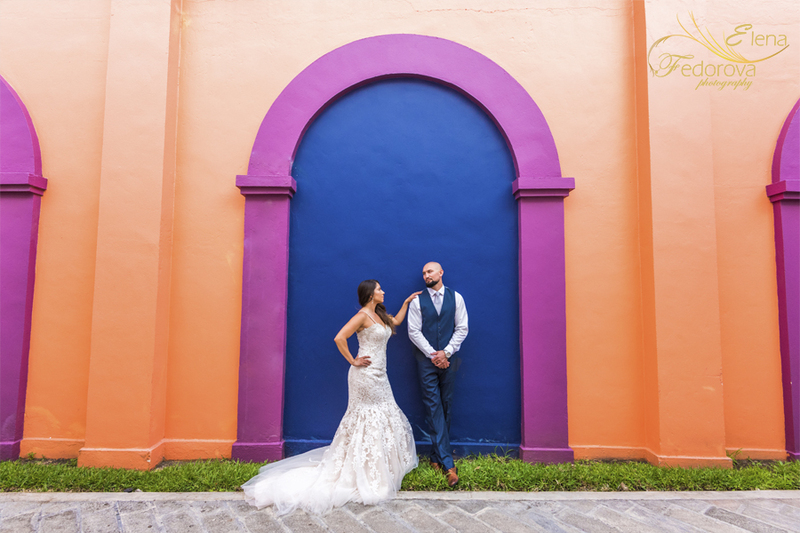 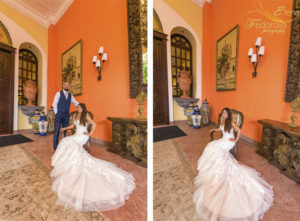 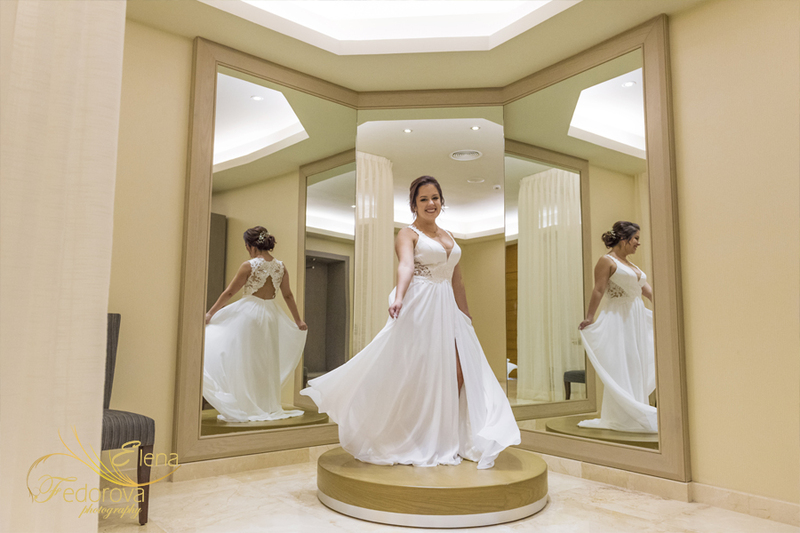 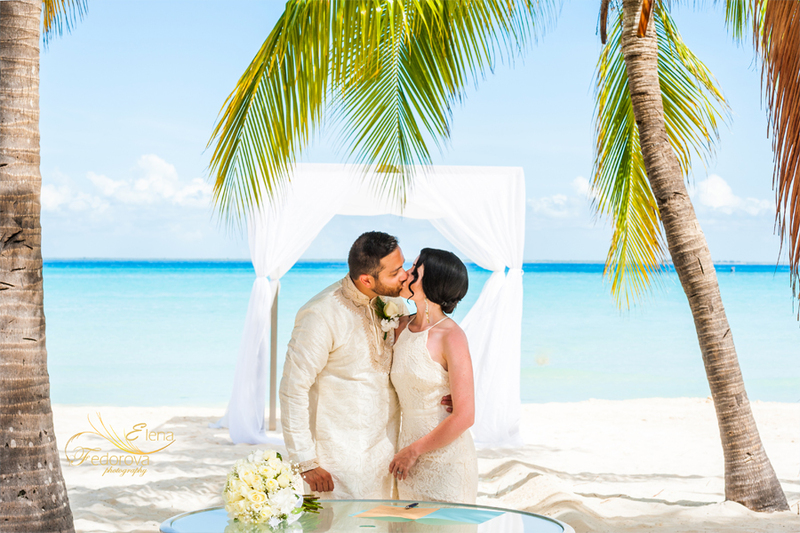 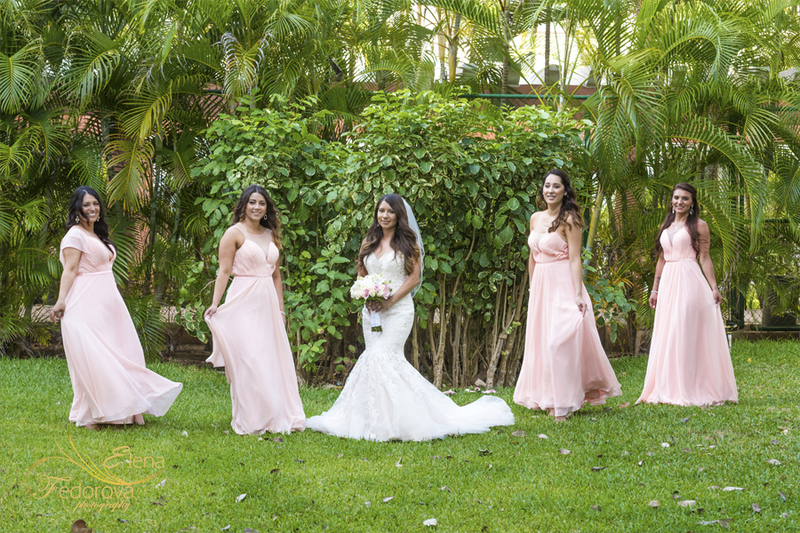 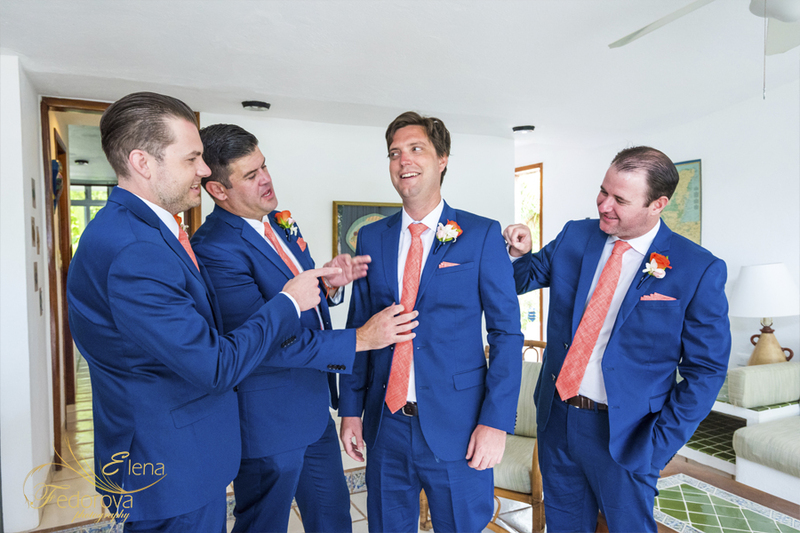 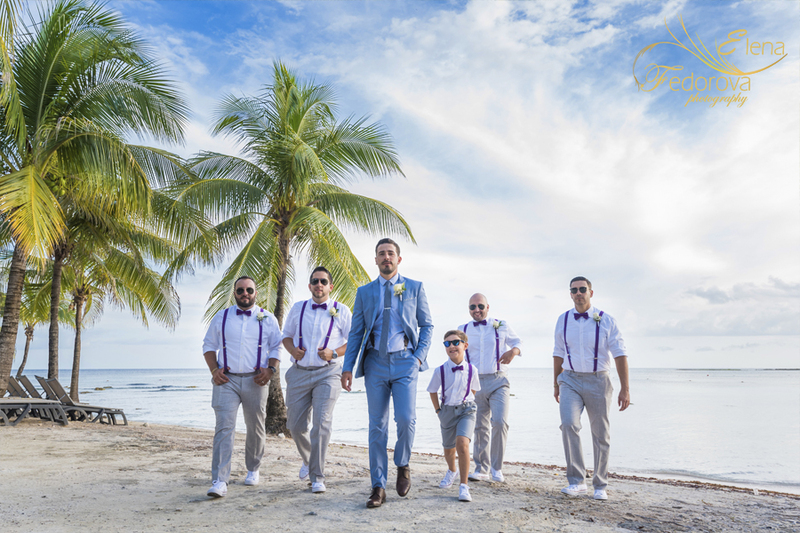 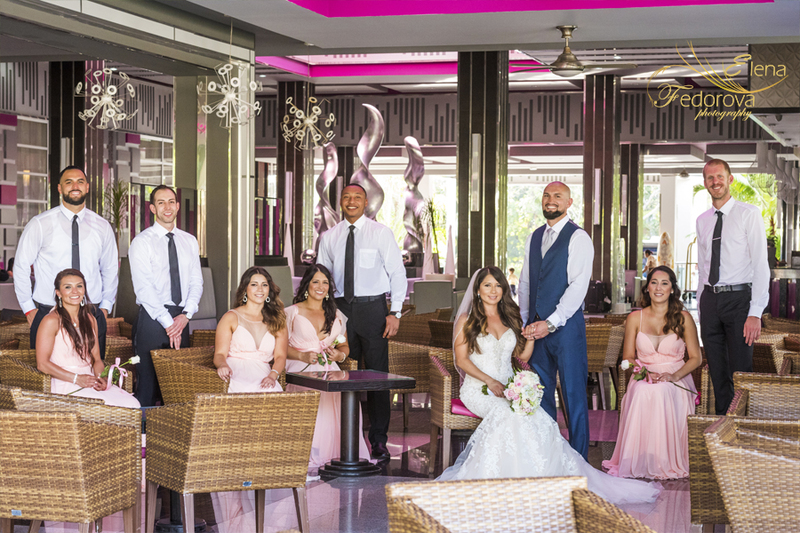 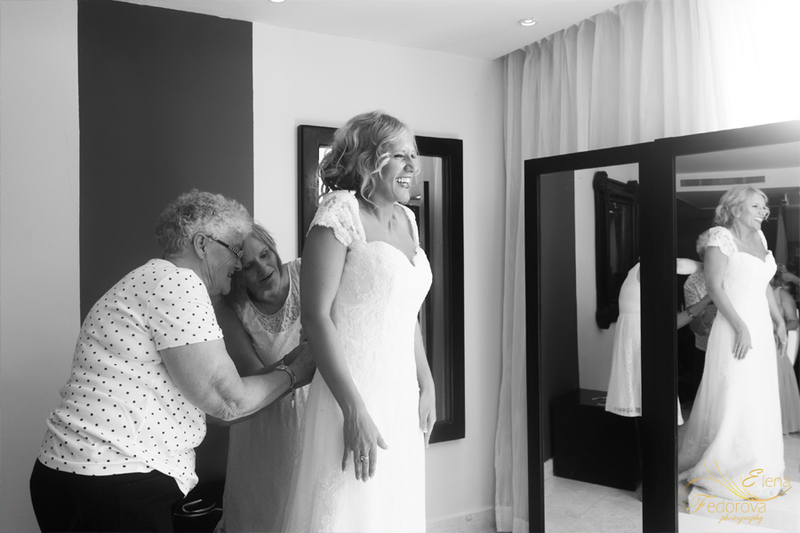 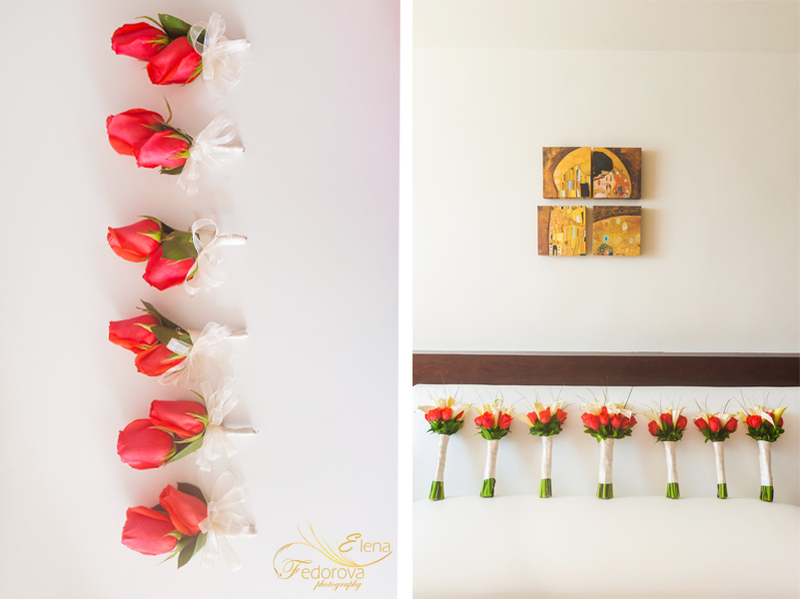 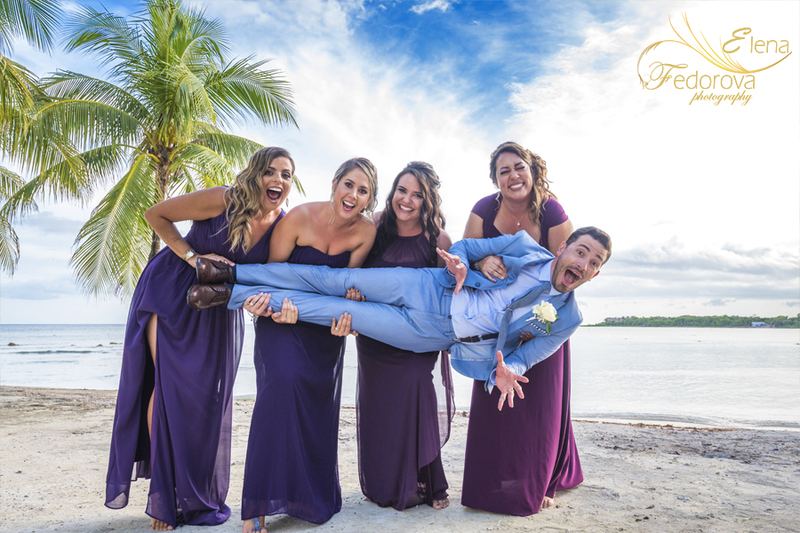 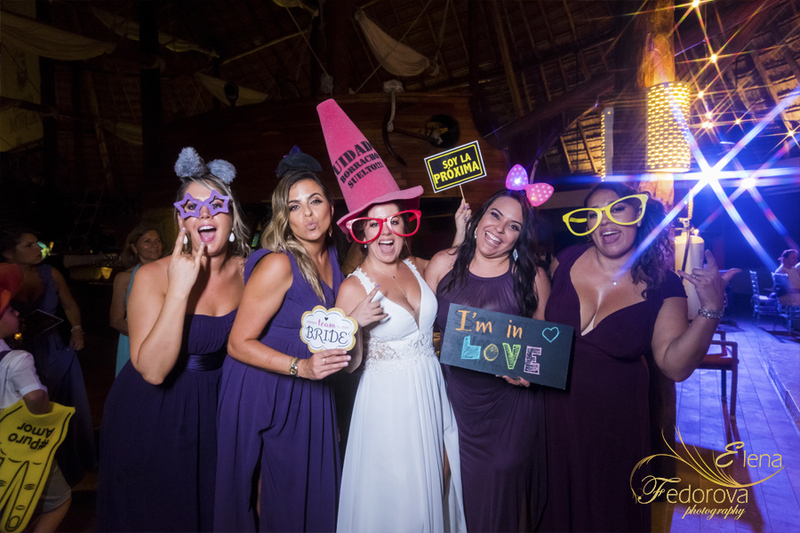 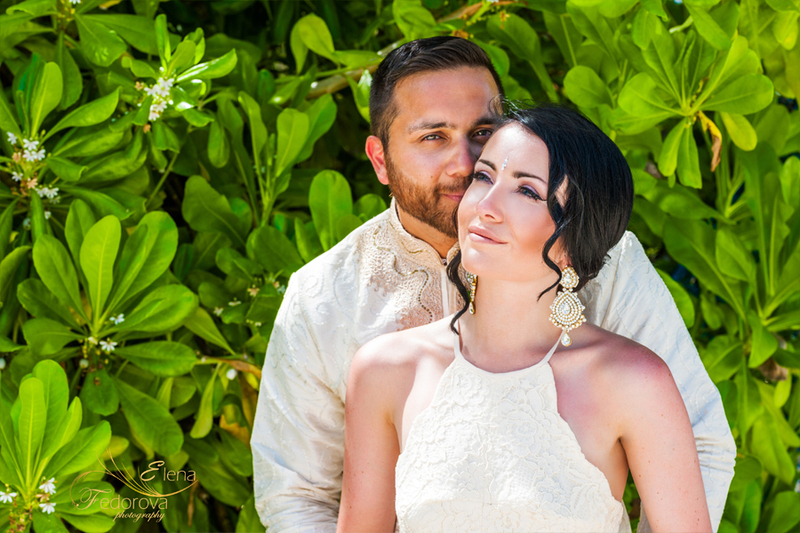 The Isla Mujeres wedding photographer with the professional photo equipment and her artistic vision will help you to fill in your wedding photo album with exquisite and lifestyle pictures. And every photo will be rich with emotions, joy and sunny tropical ambiance. 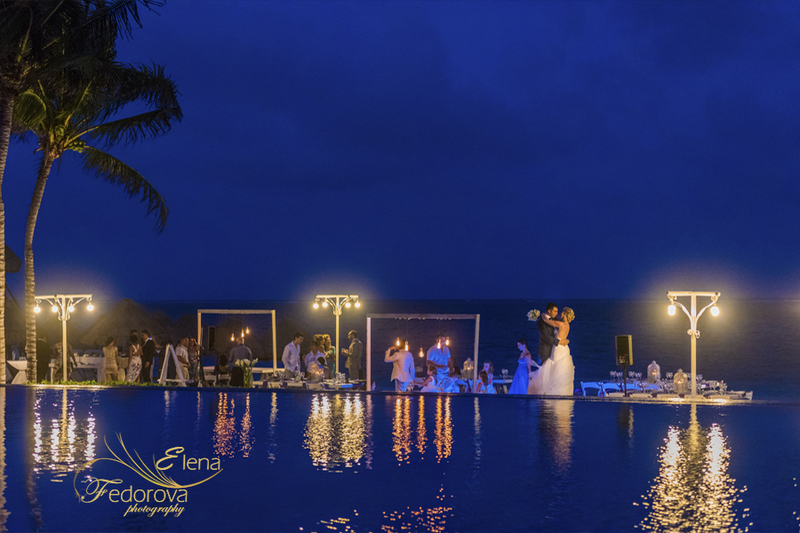 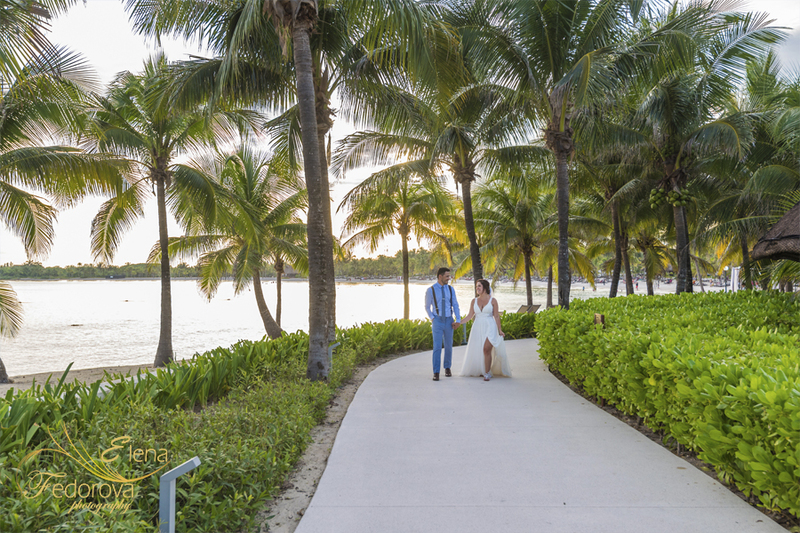 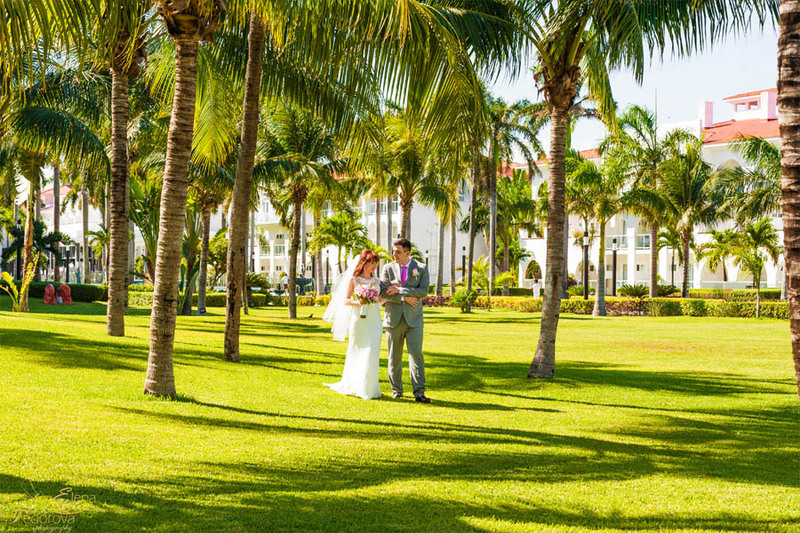 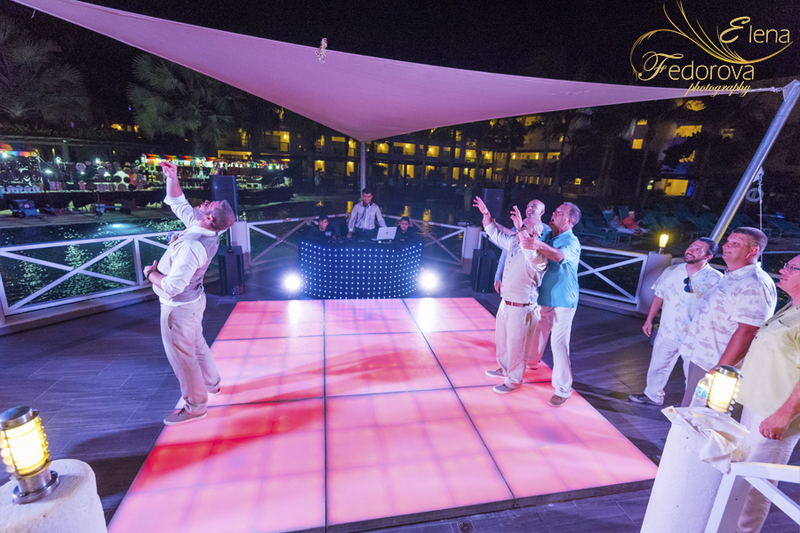 No matter the small area of the island, you will have a great variety of choices for your wedding location. nature was definitely very generous while creating Isla Mujeres, and you will realize this fact the moment you take the first steps on the island, while enjoying the golden sunset from the famous north beach you will feel double reassured that you made the right choice, the place for you destination wedding. 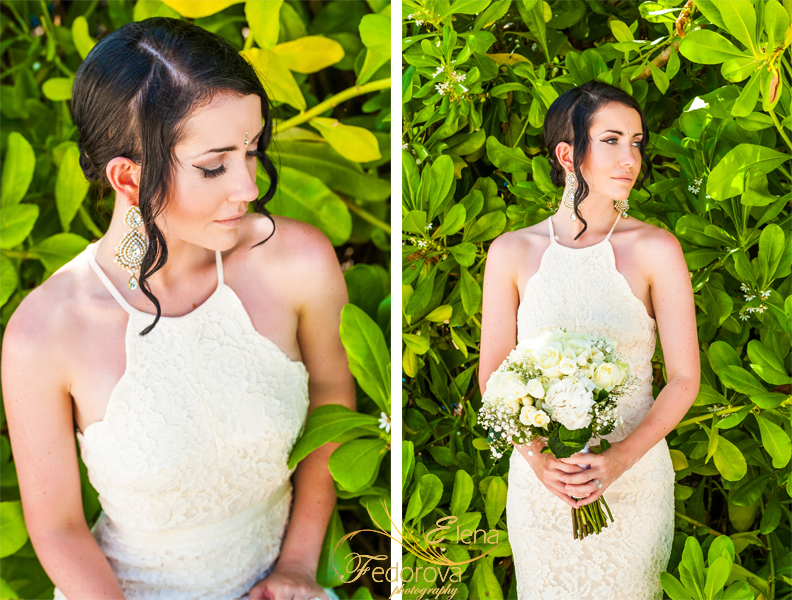 Contact the Isla Mujeres wedding photographer to inquire more details and information about the photo packages.